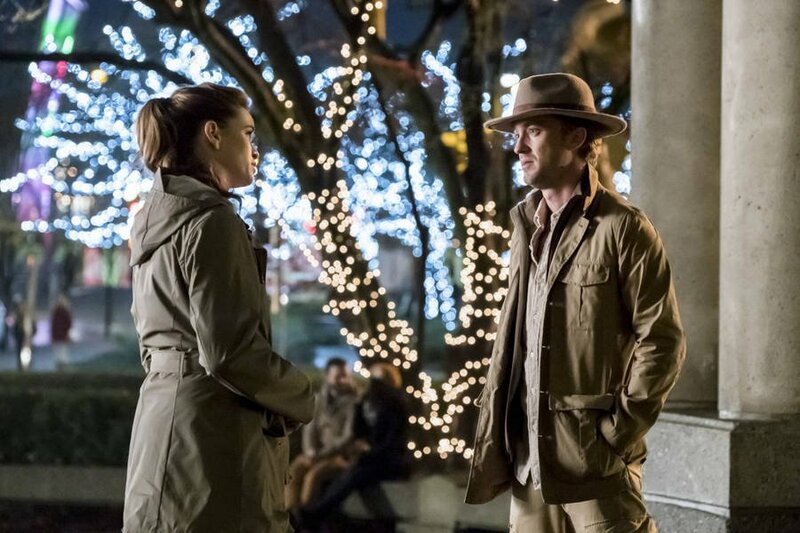 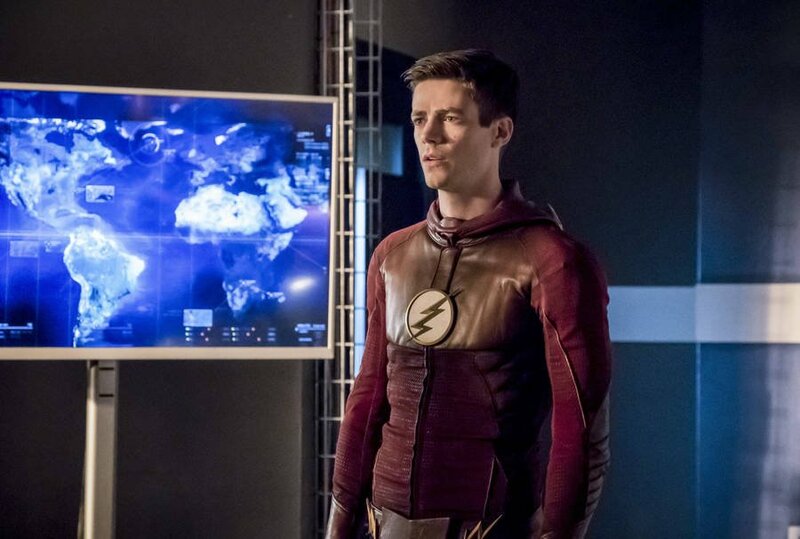 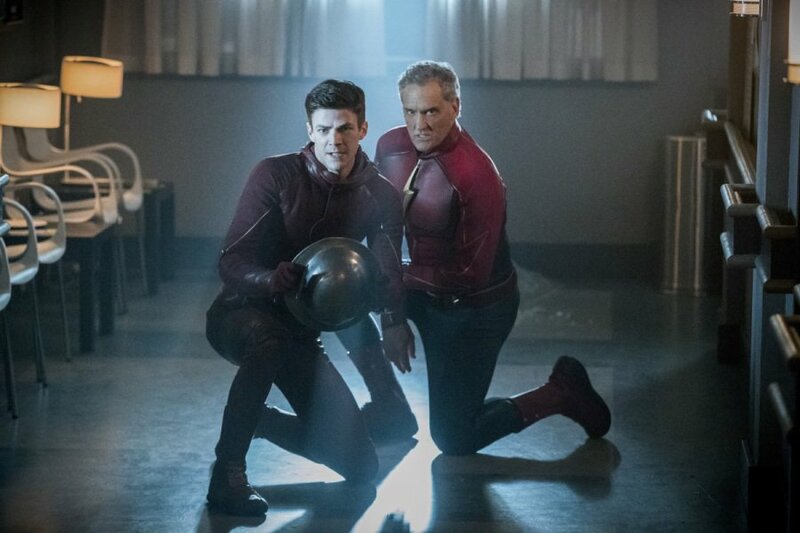 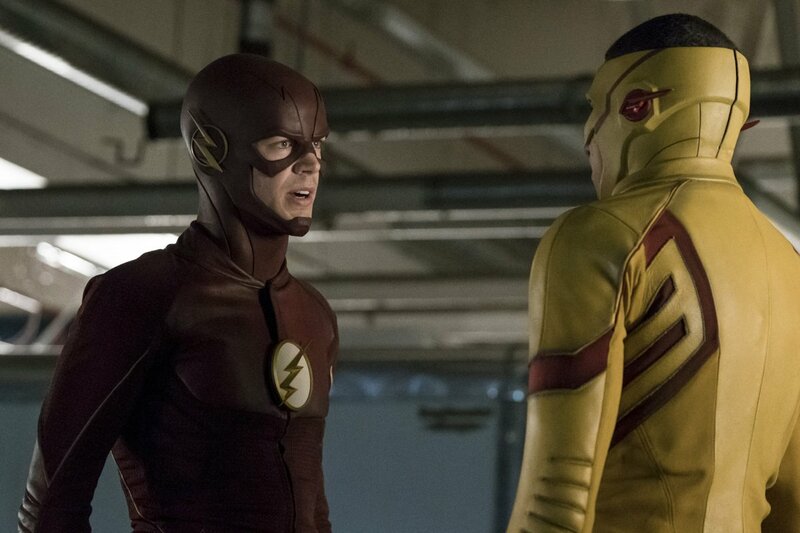 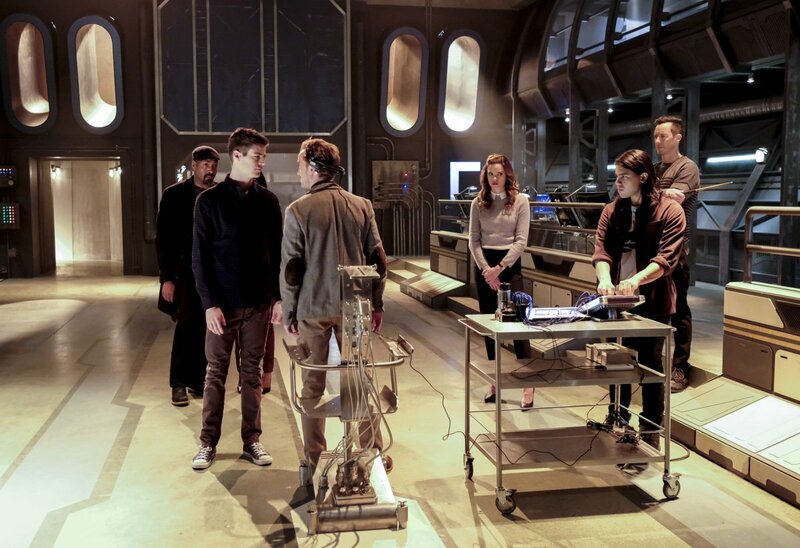 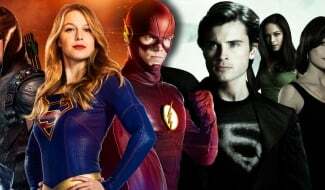 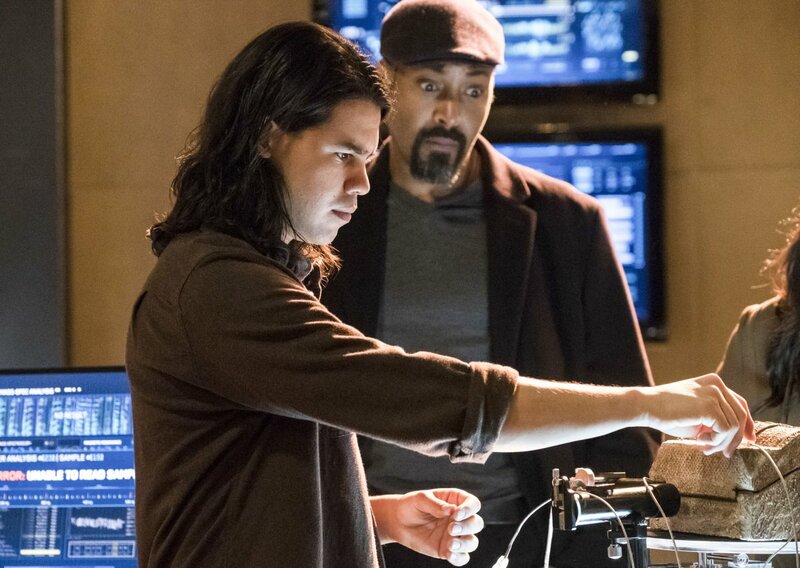 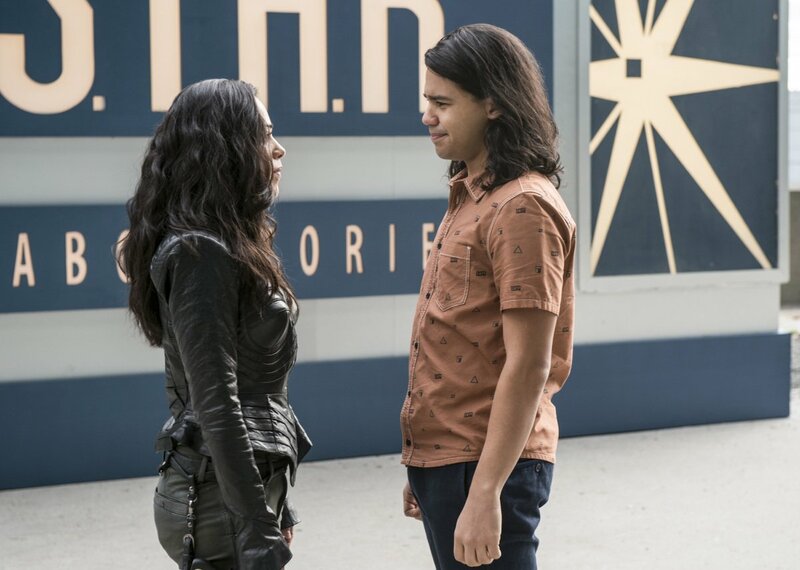 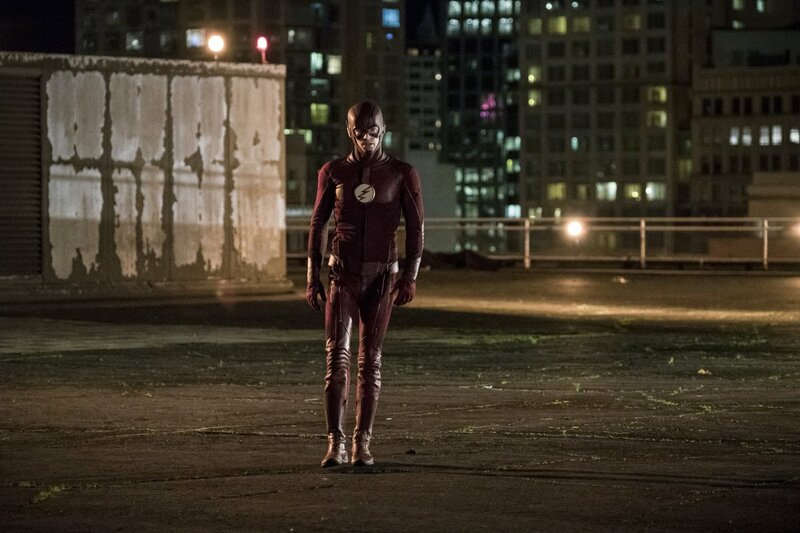 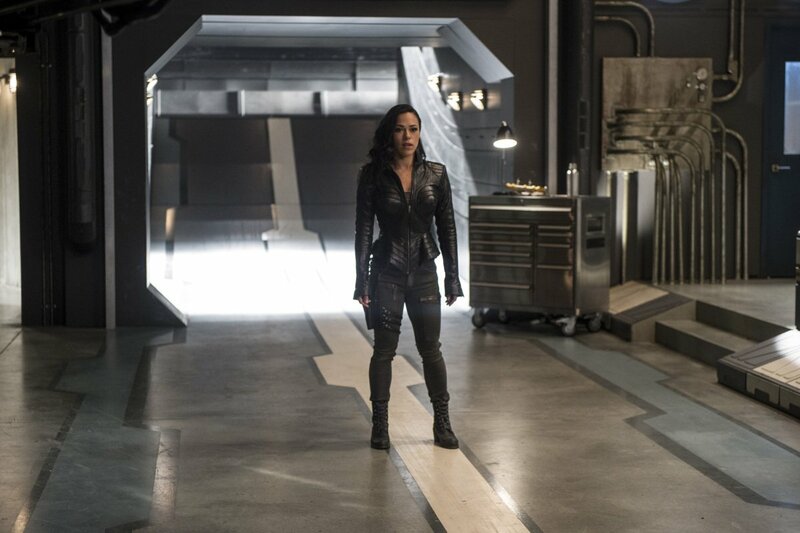 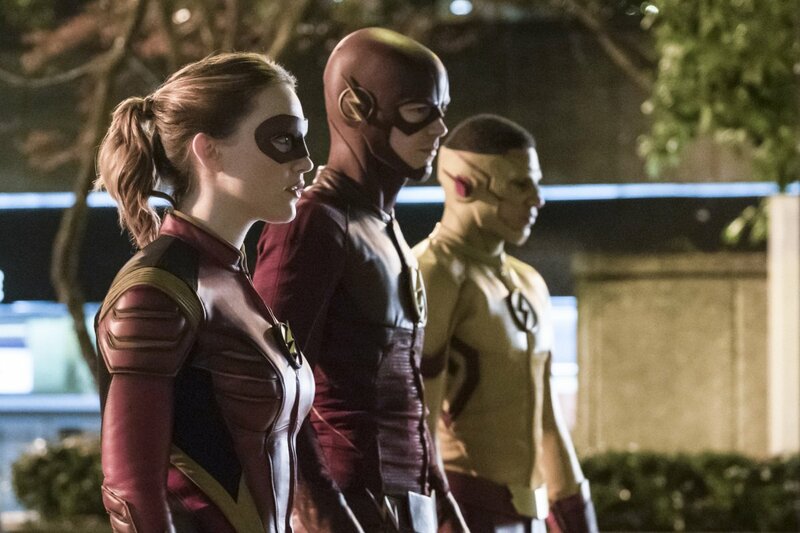 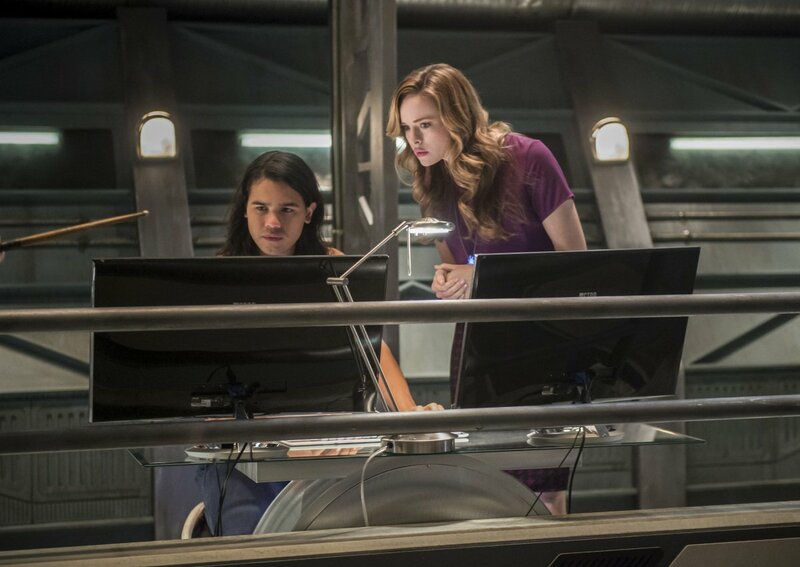 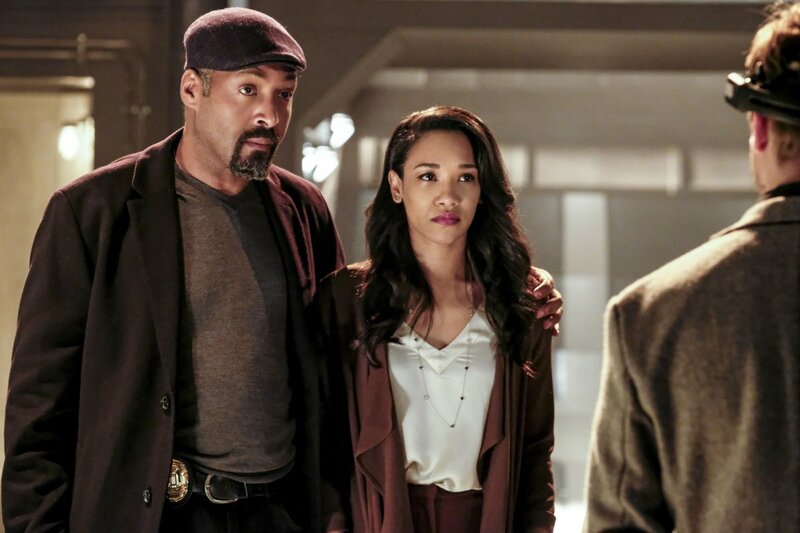 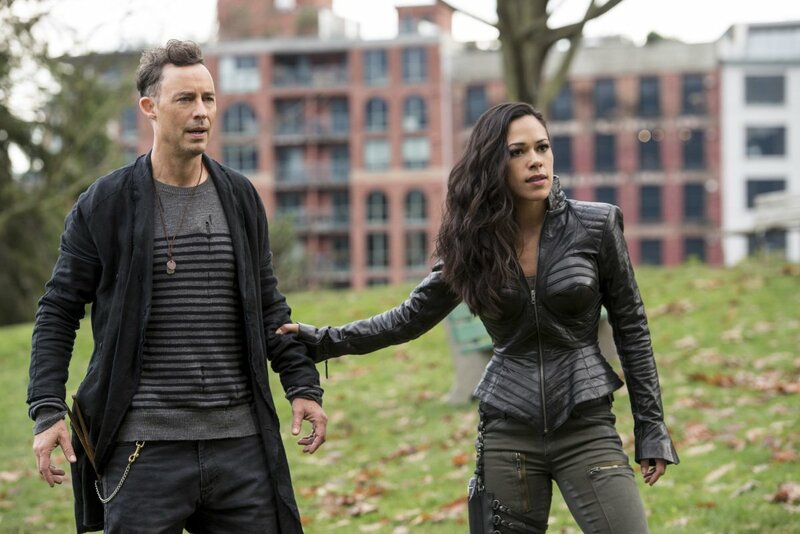 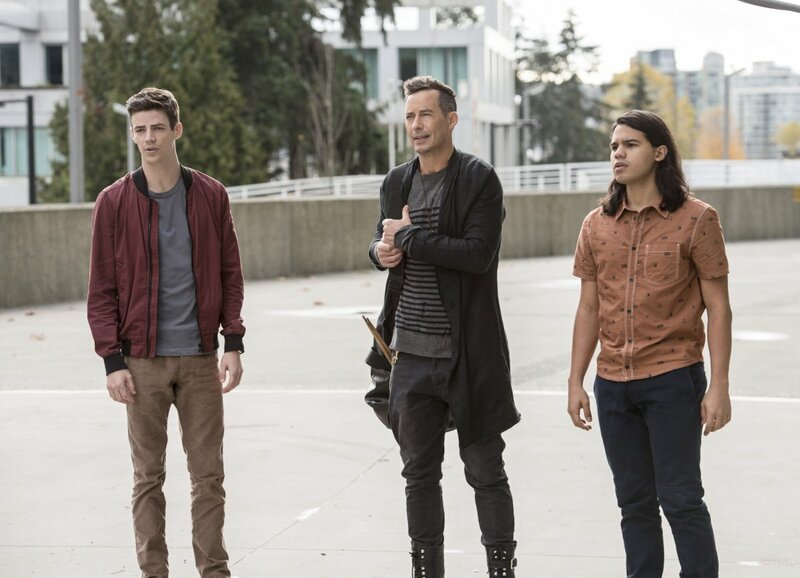 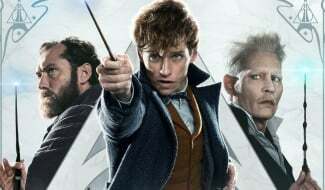 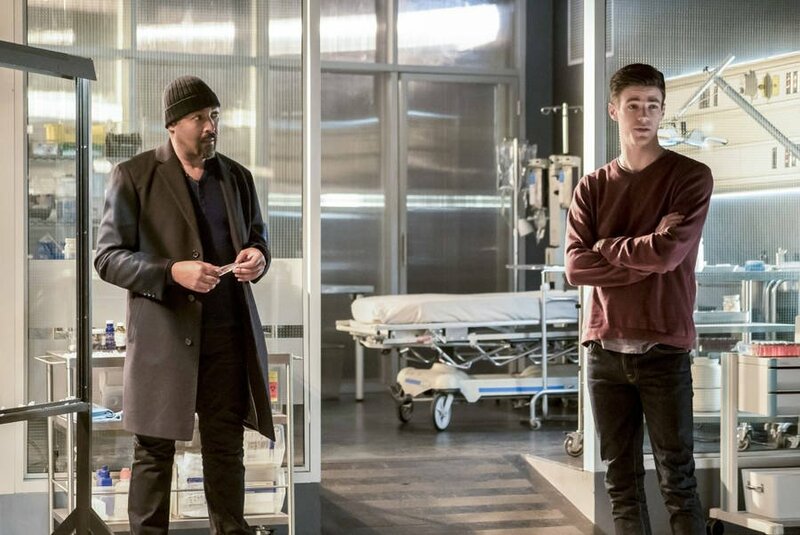 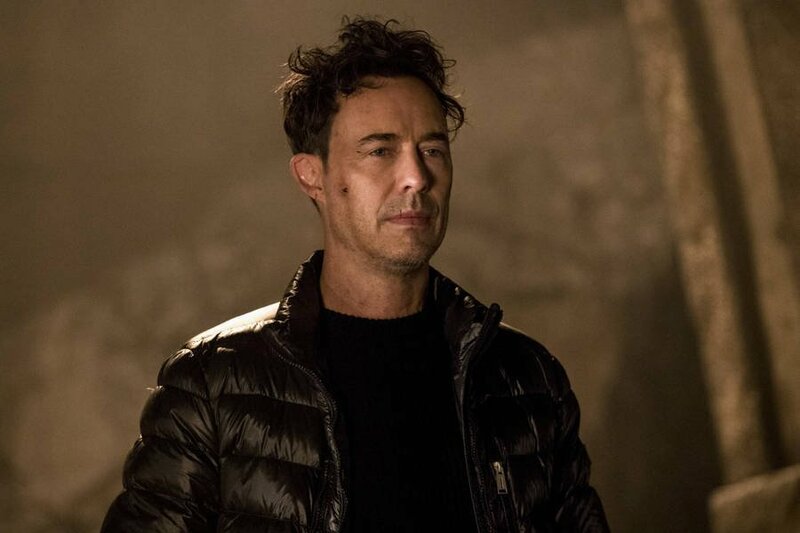 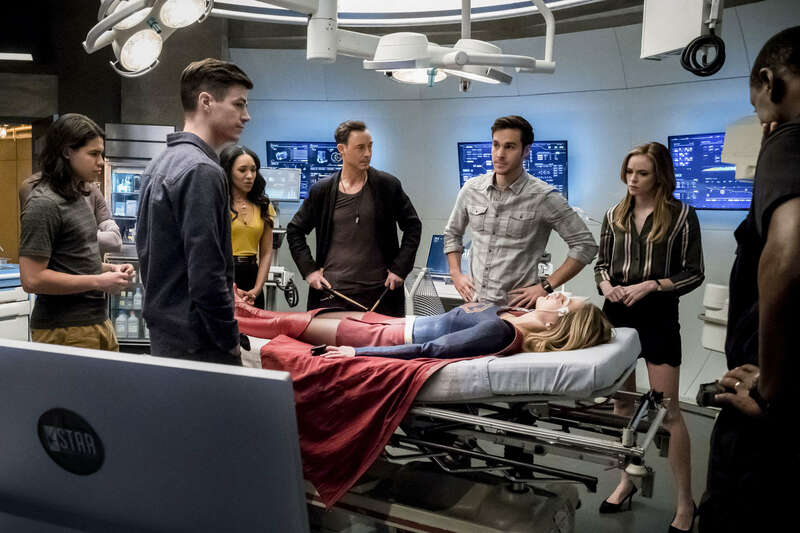 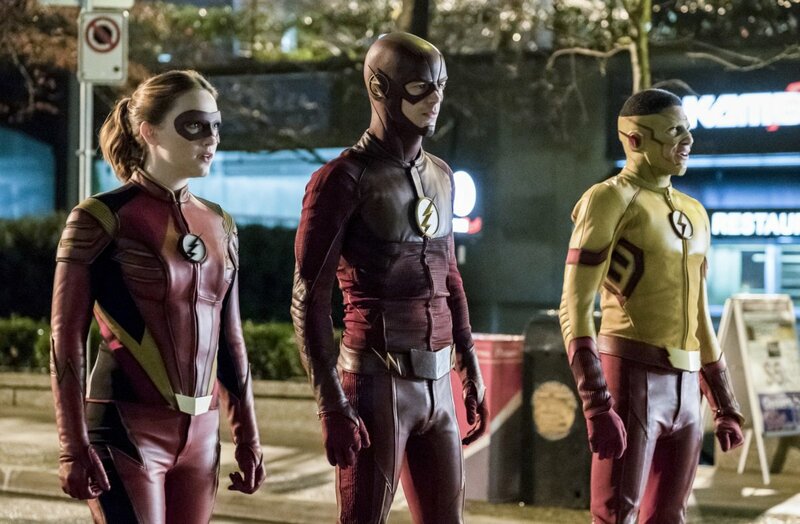 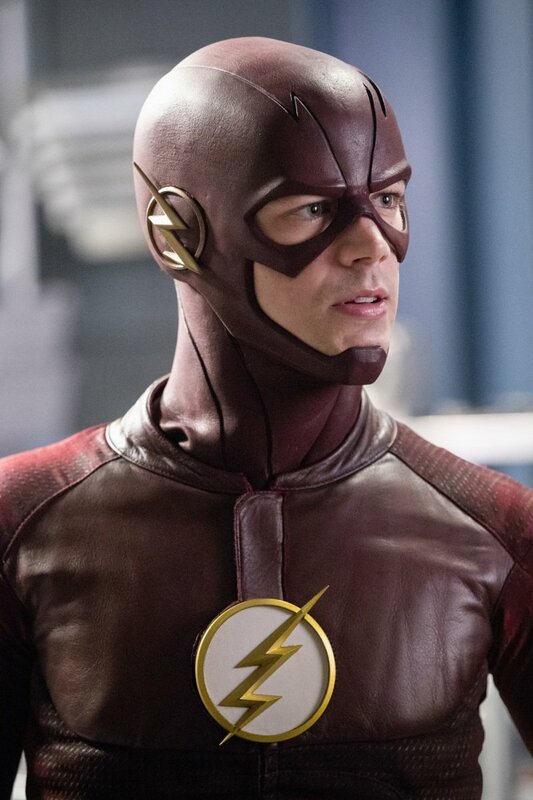 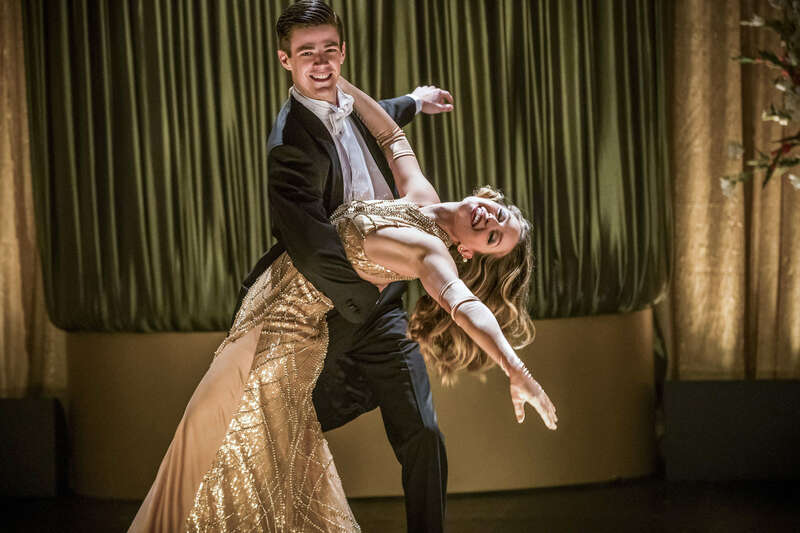 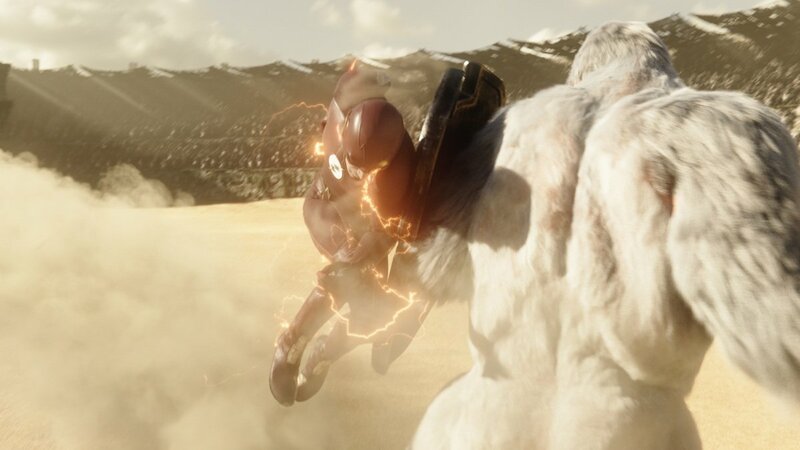 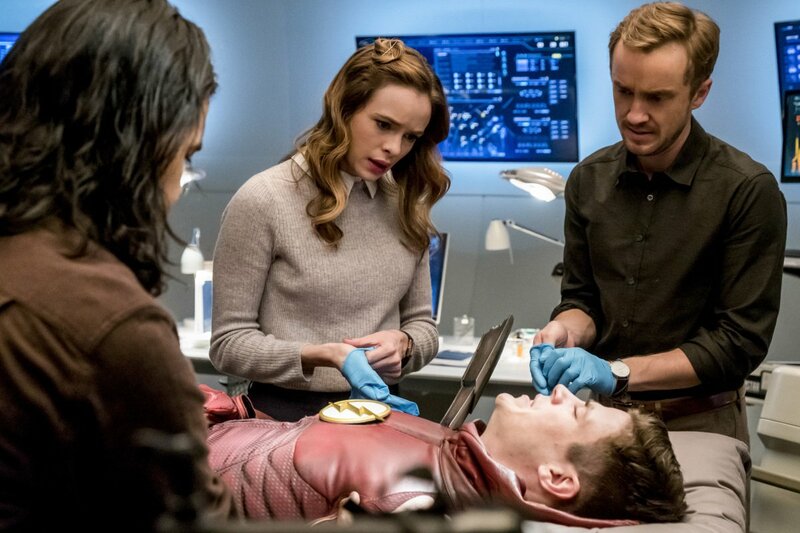 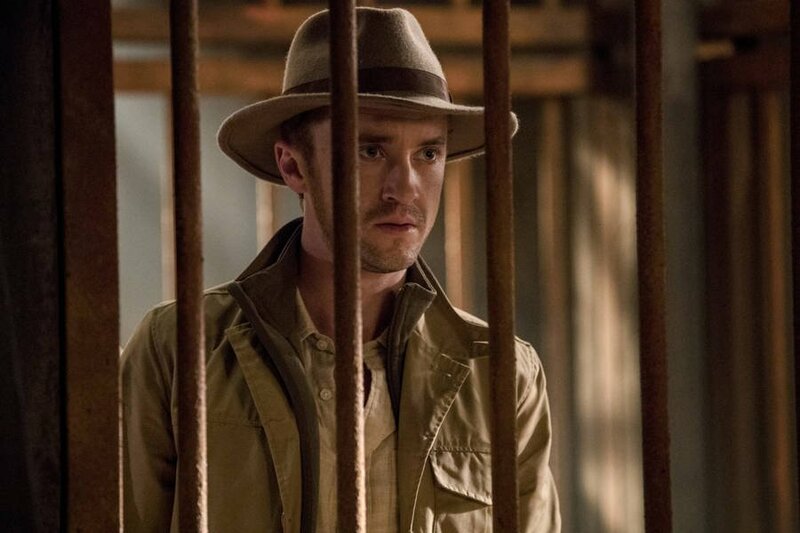 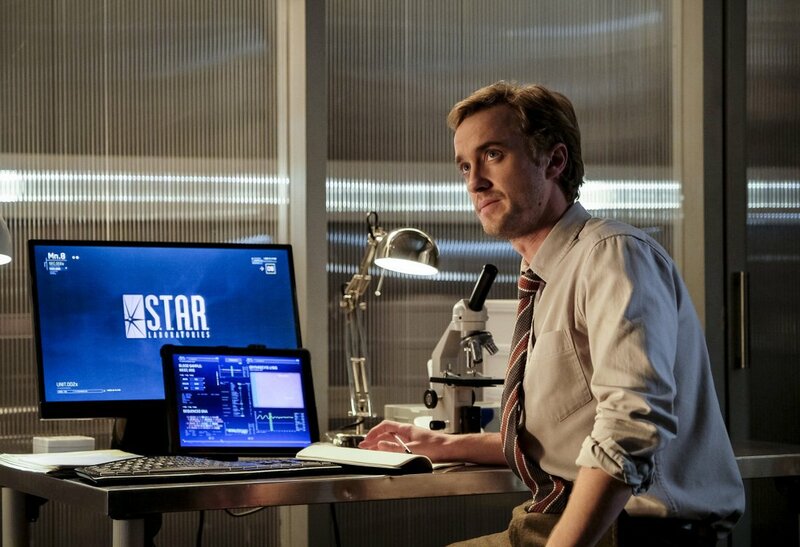 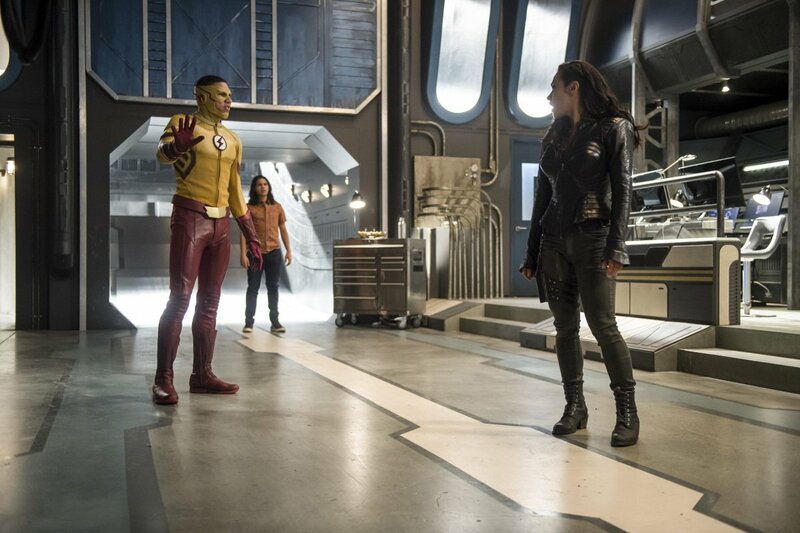 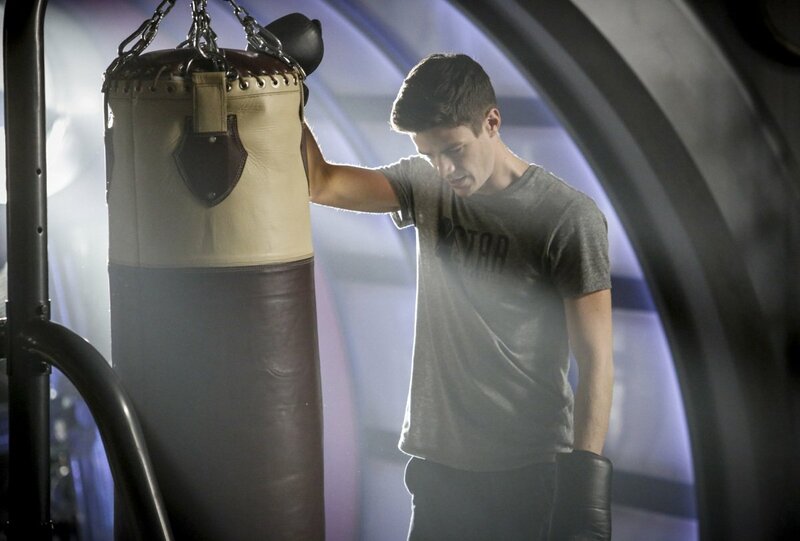 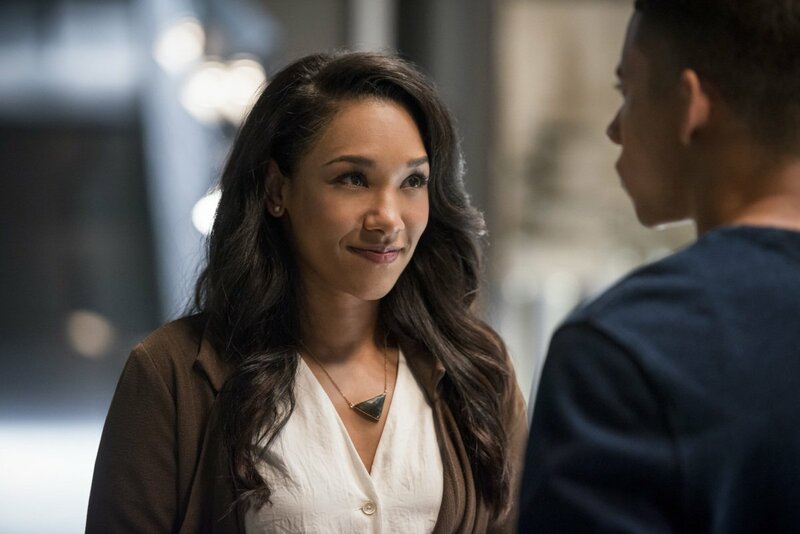 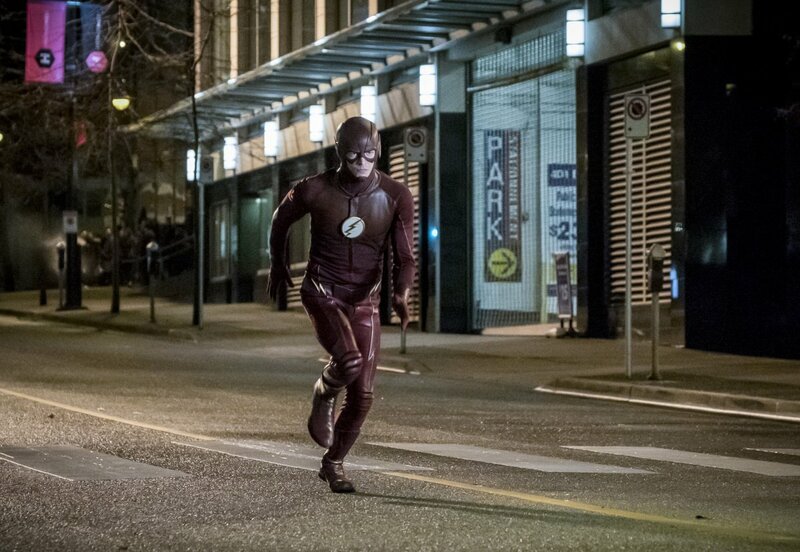 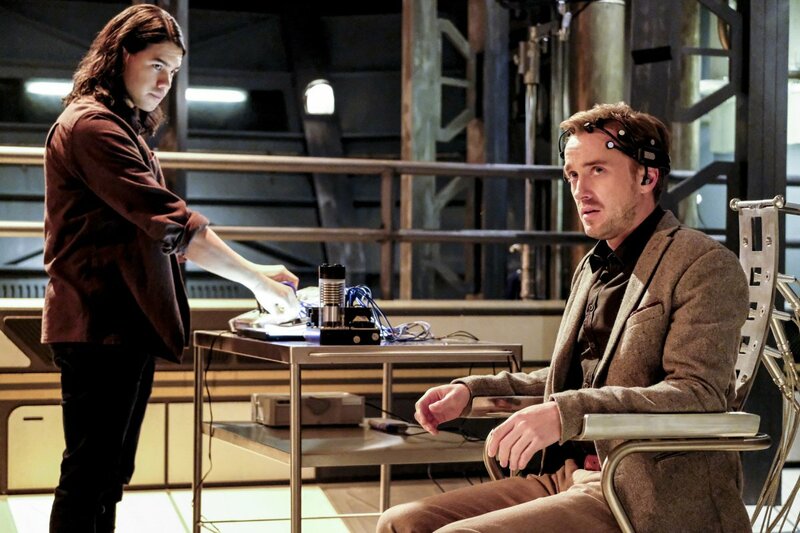 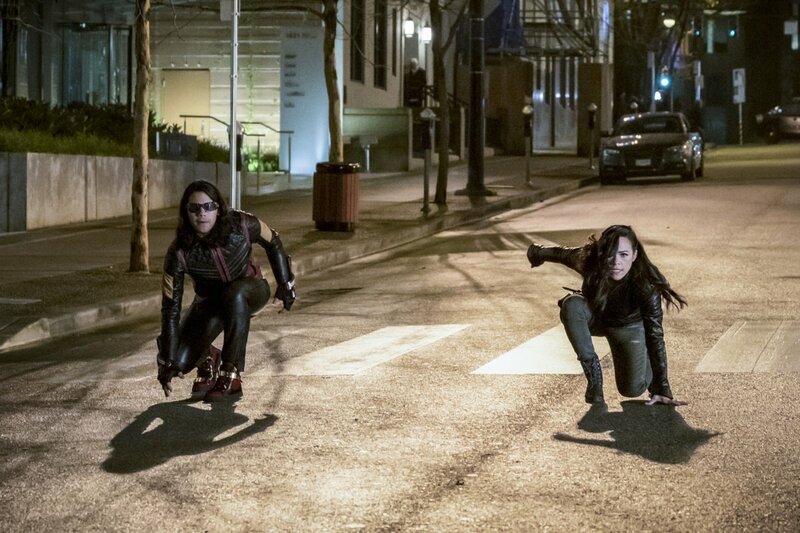 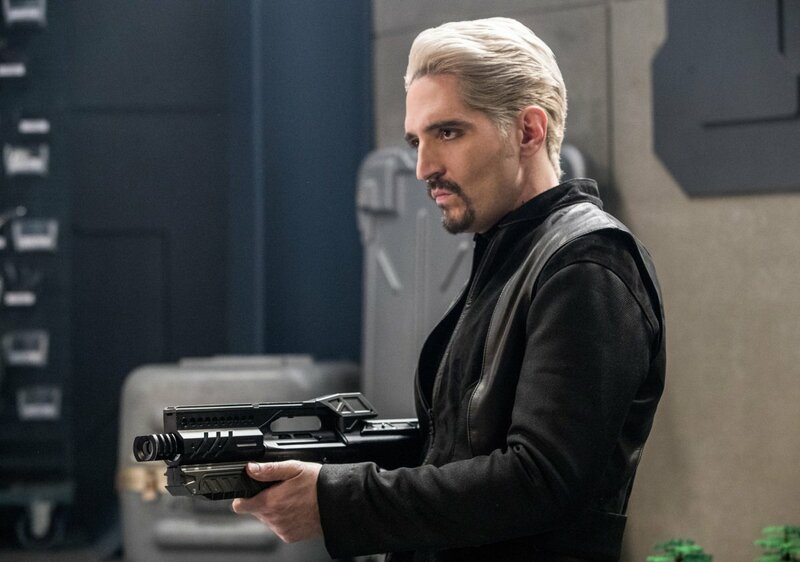 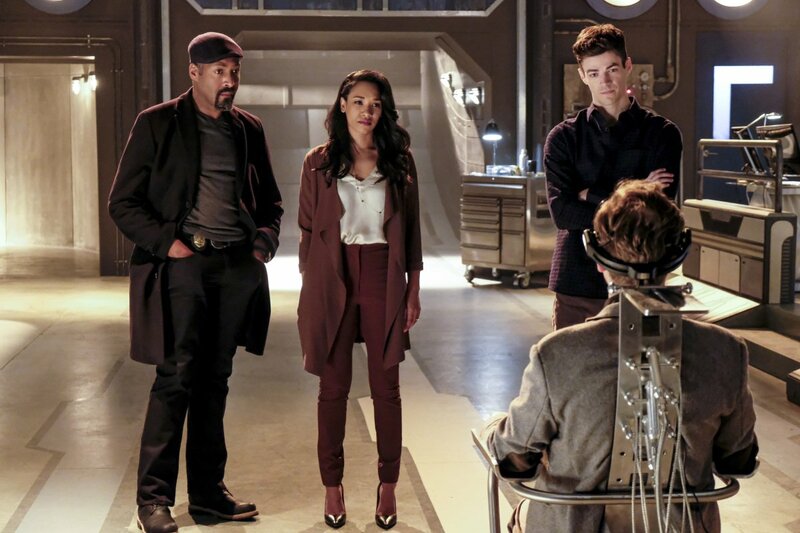 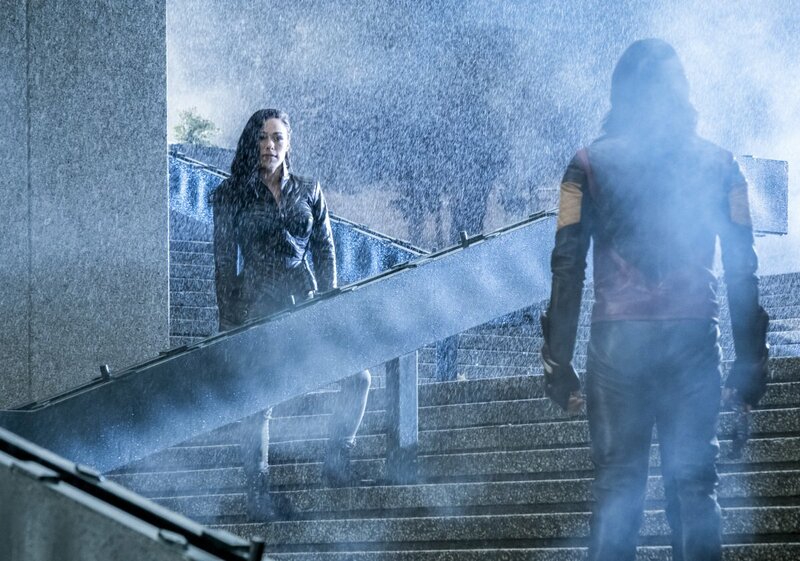 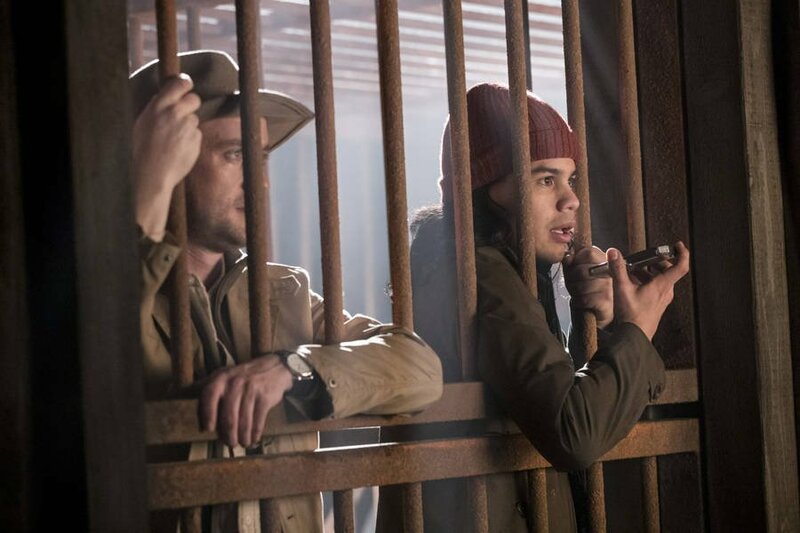 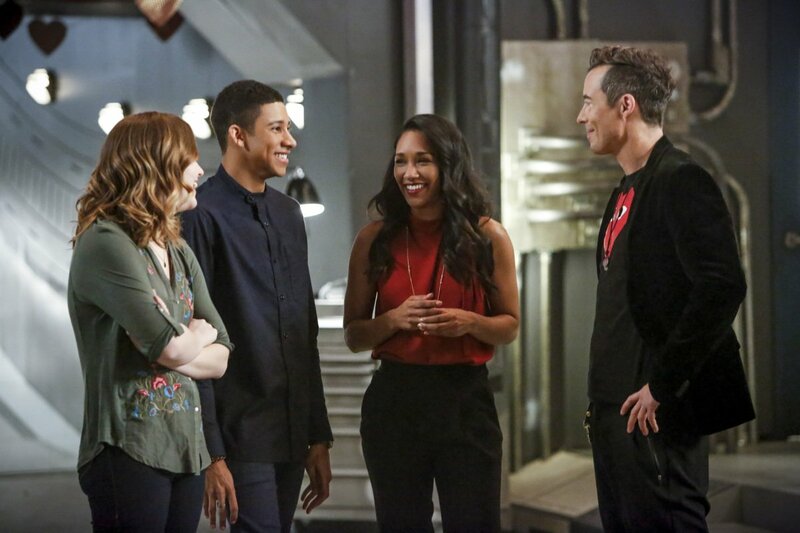 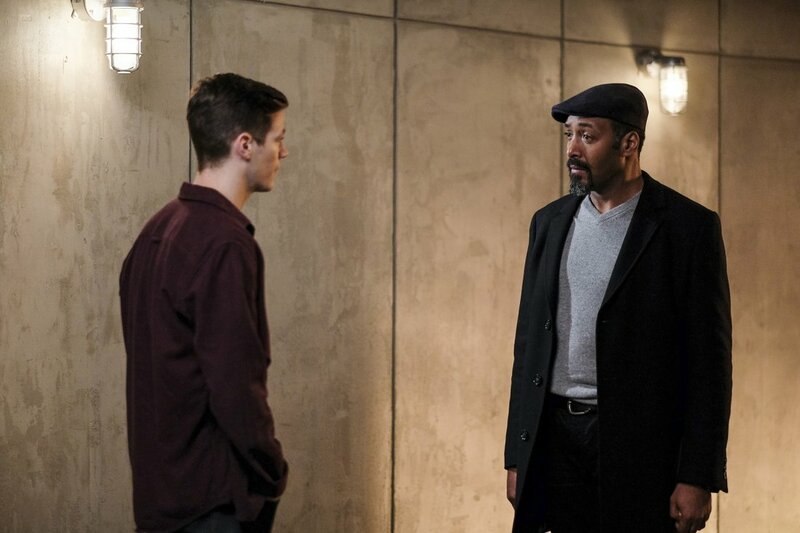 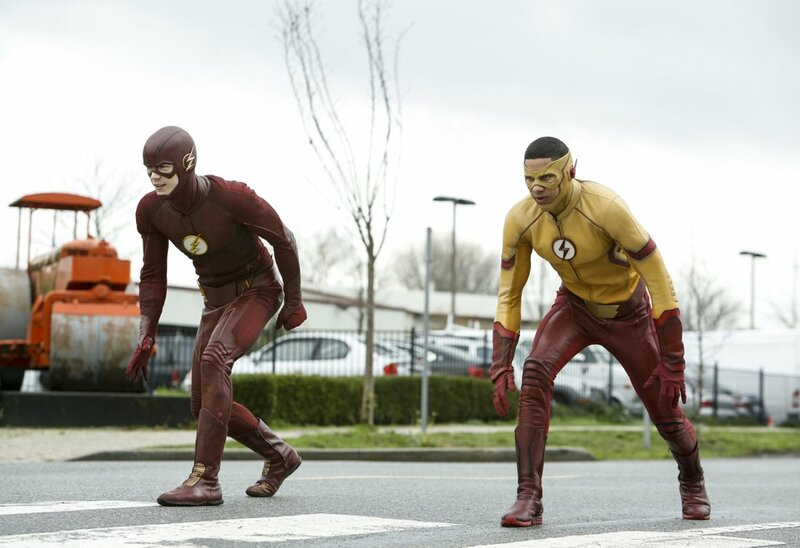 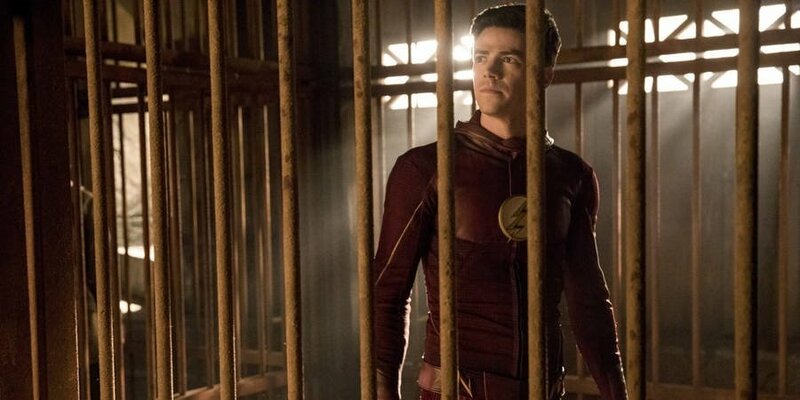 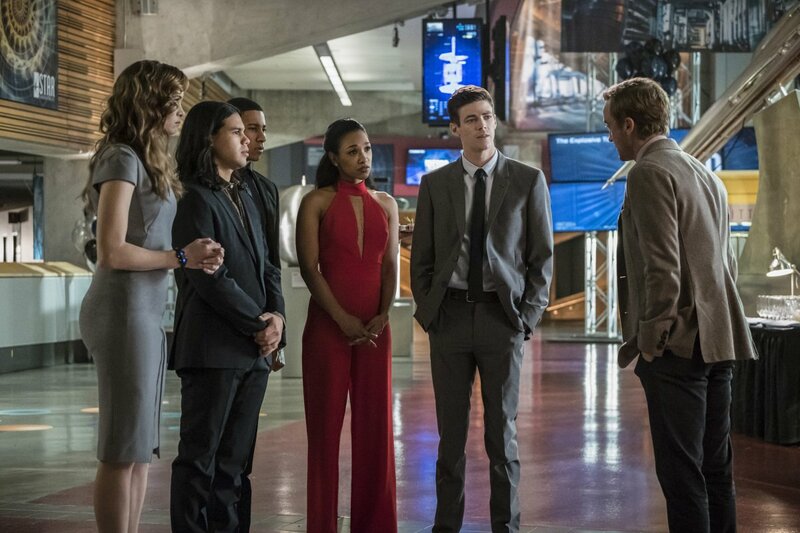 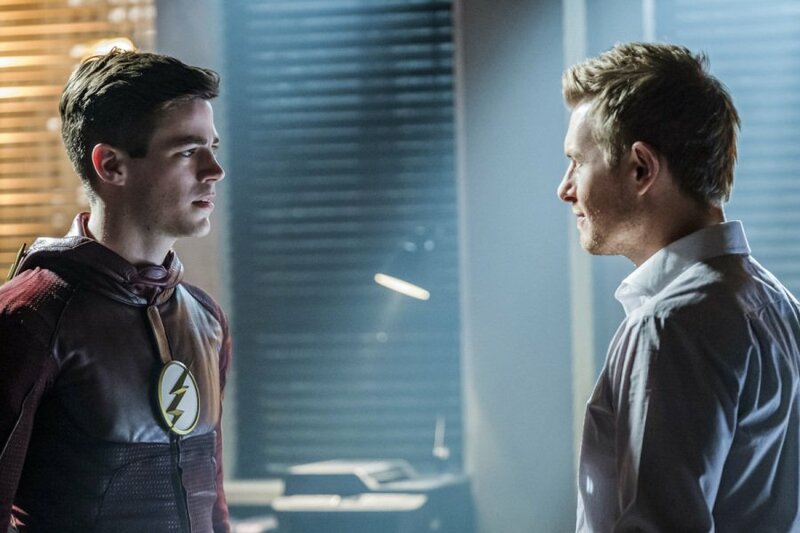 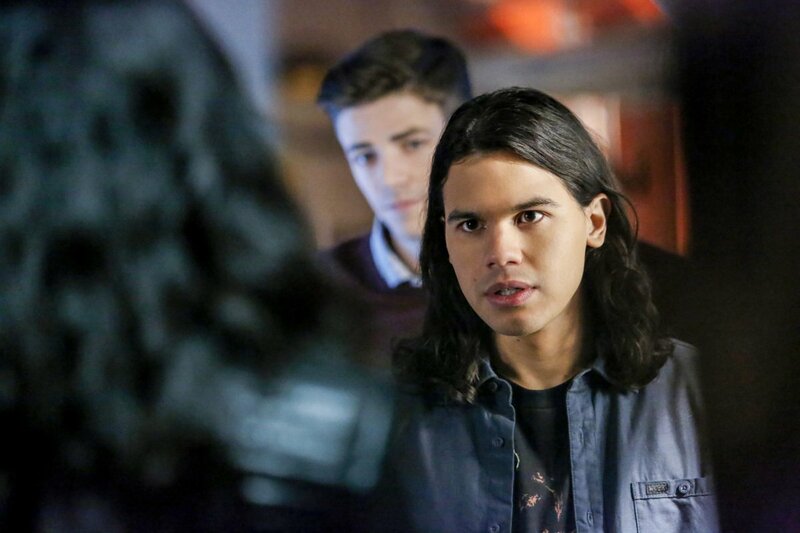 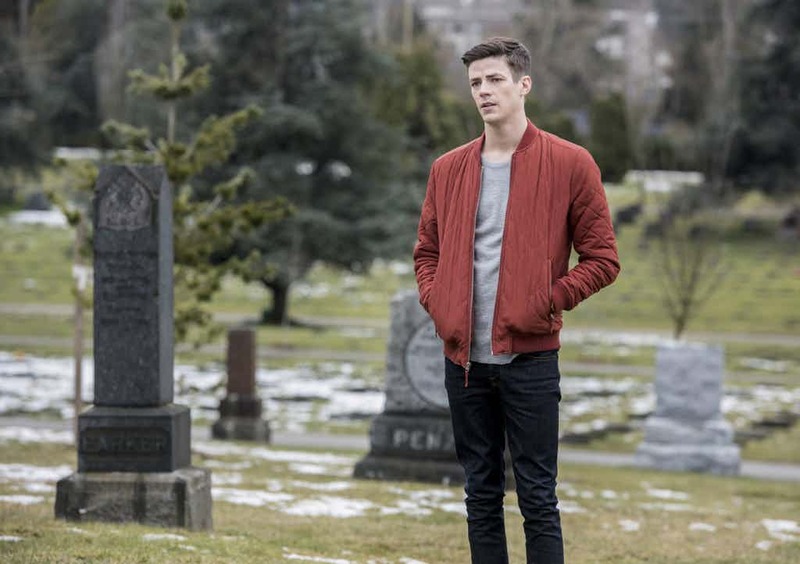 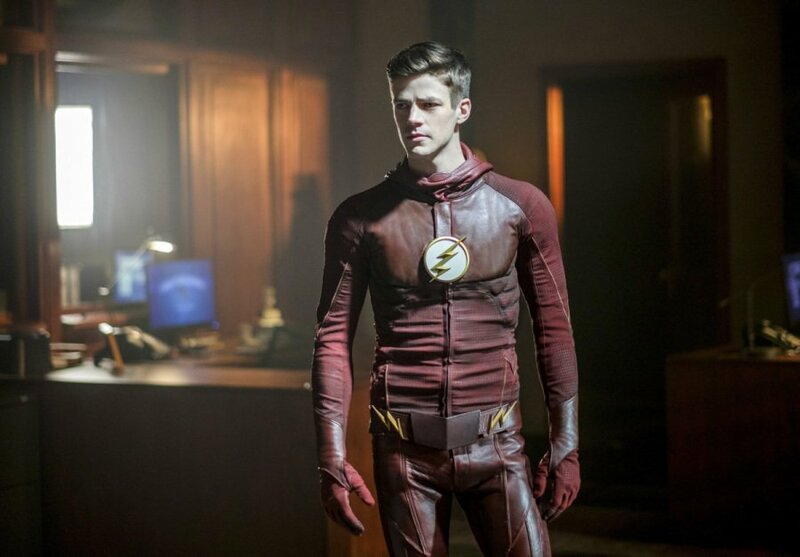 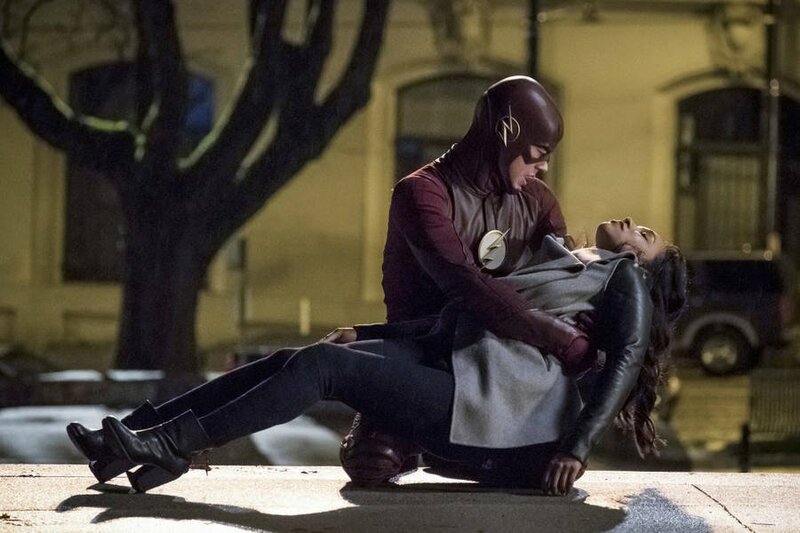 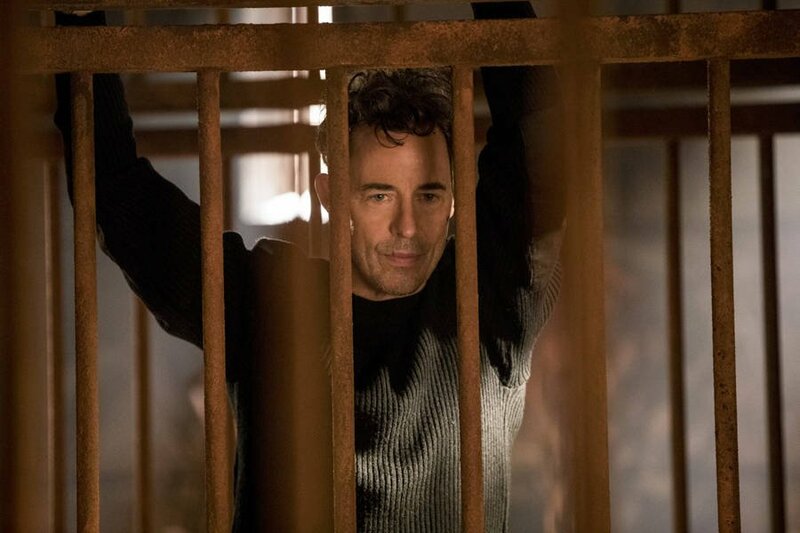 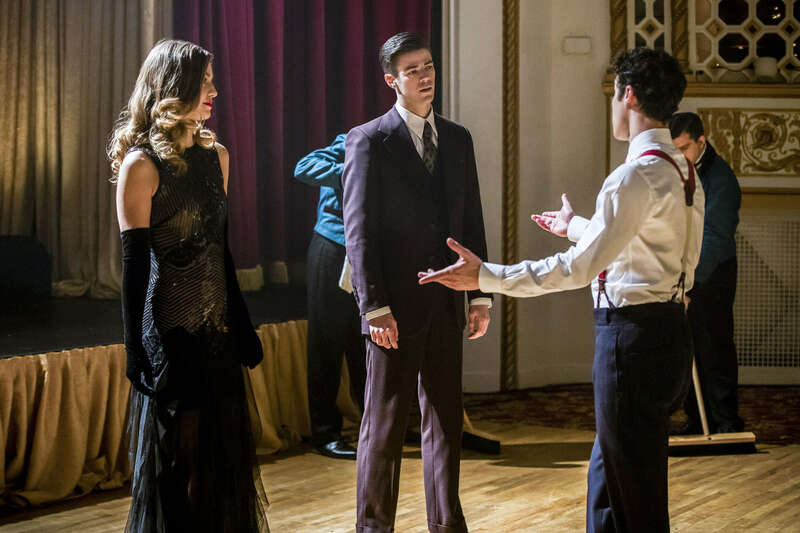 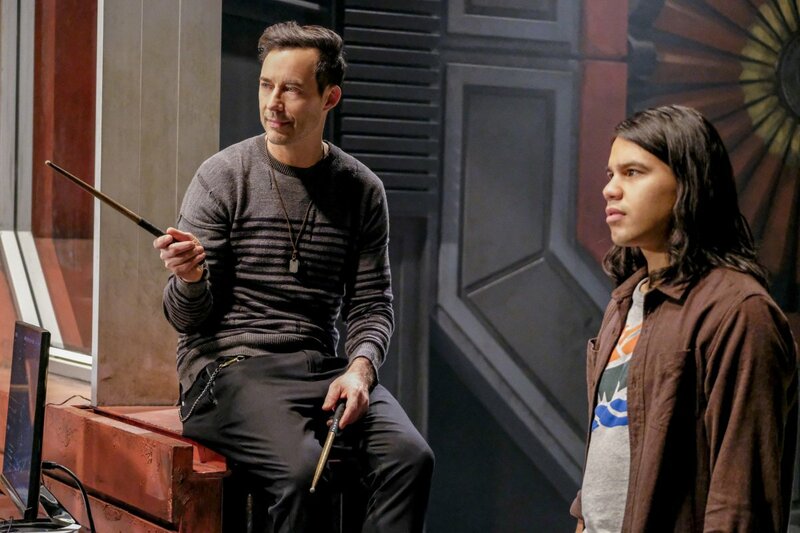 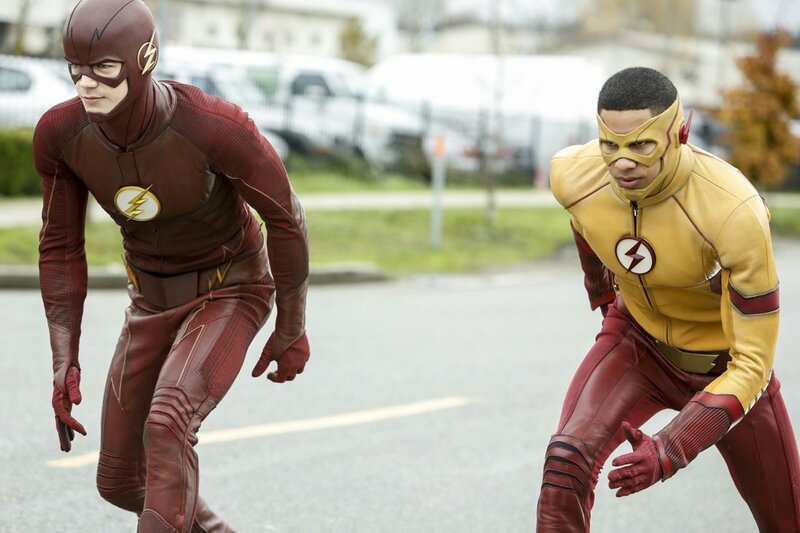 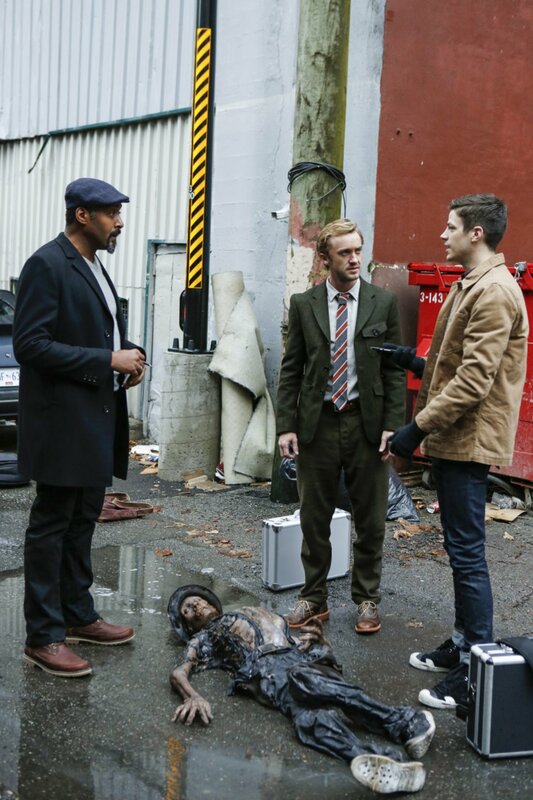 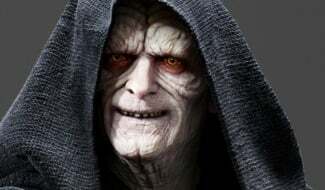 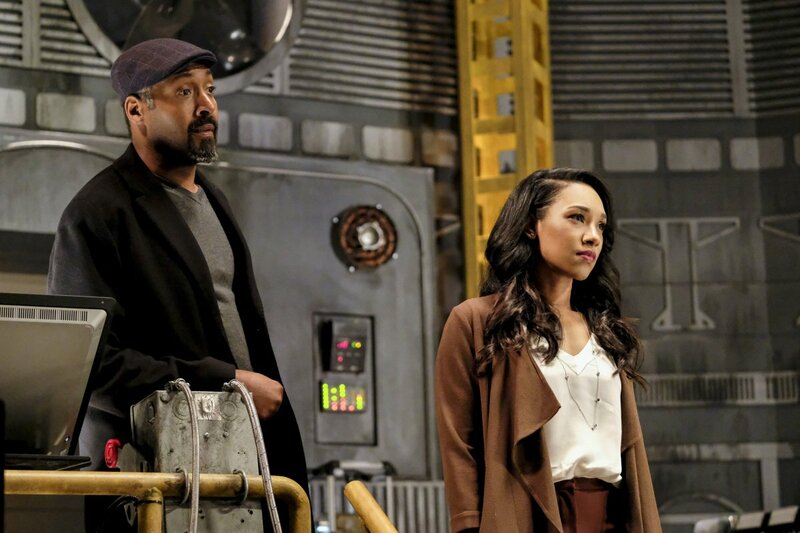 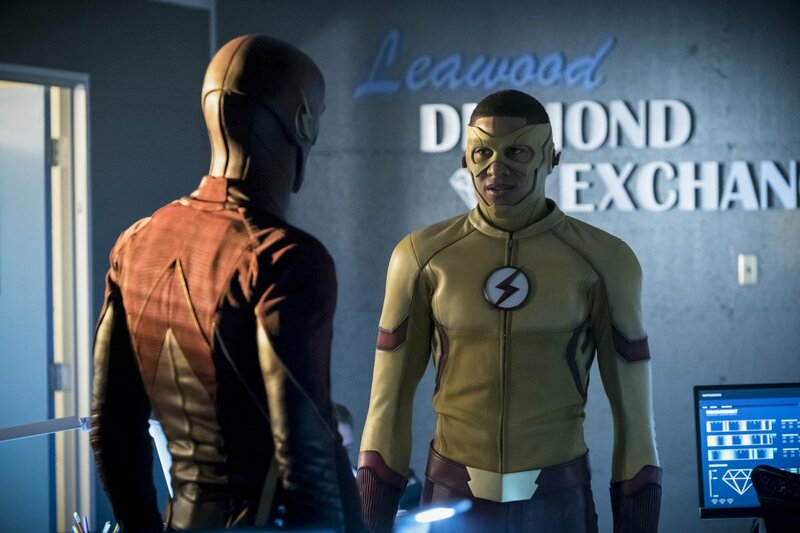 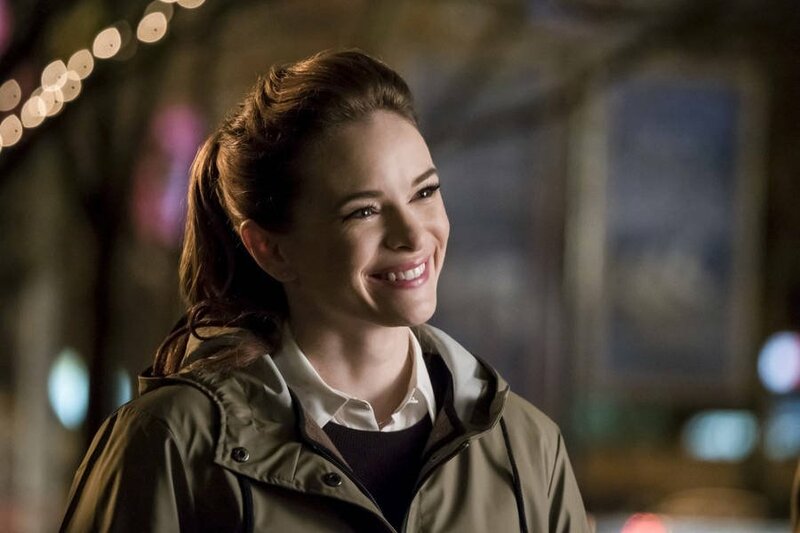 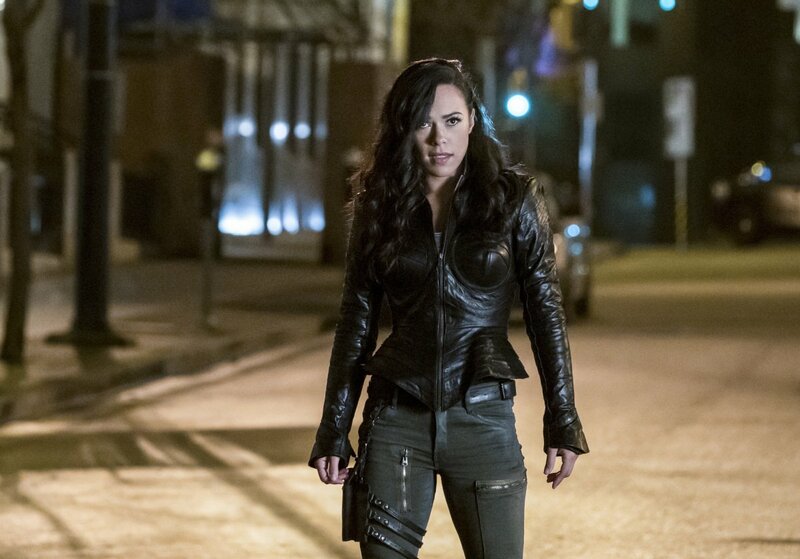 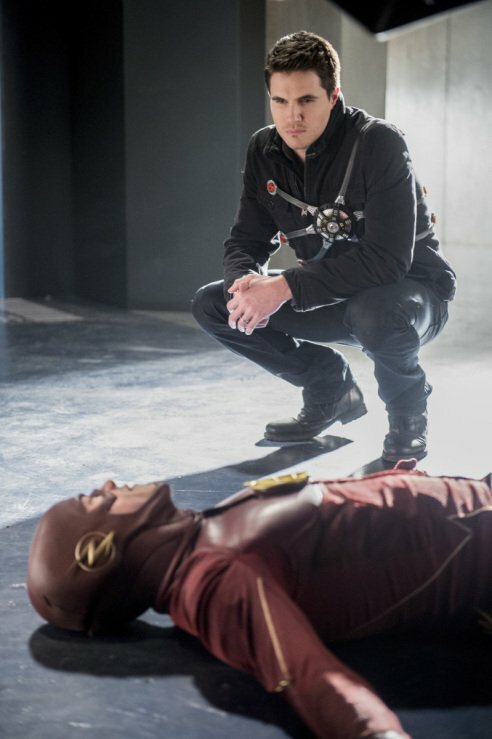 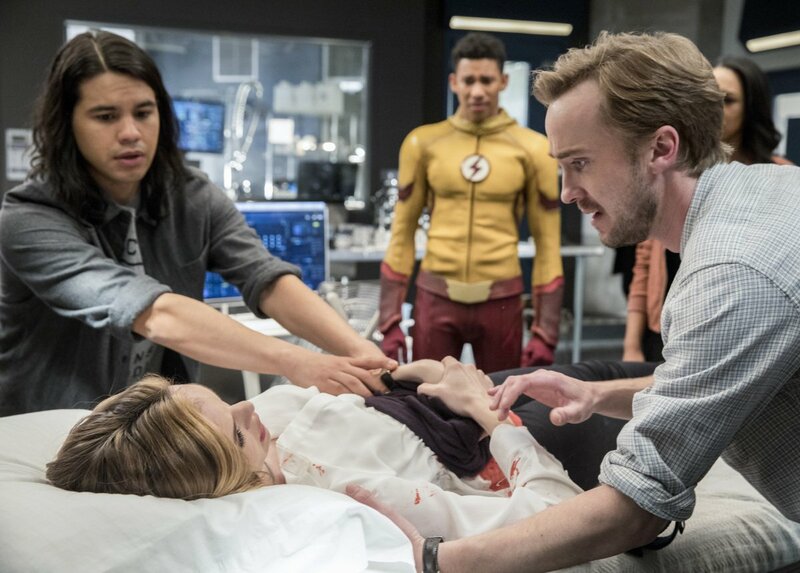 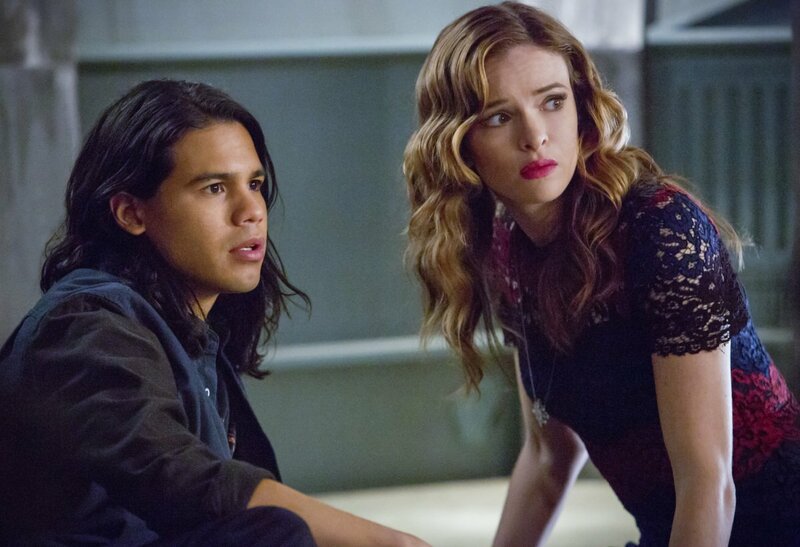 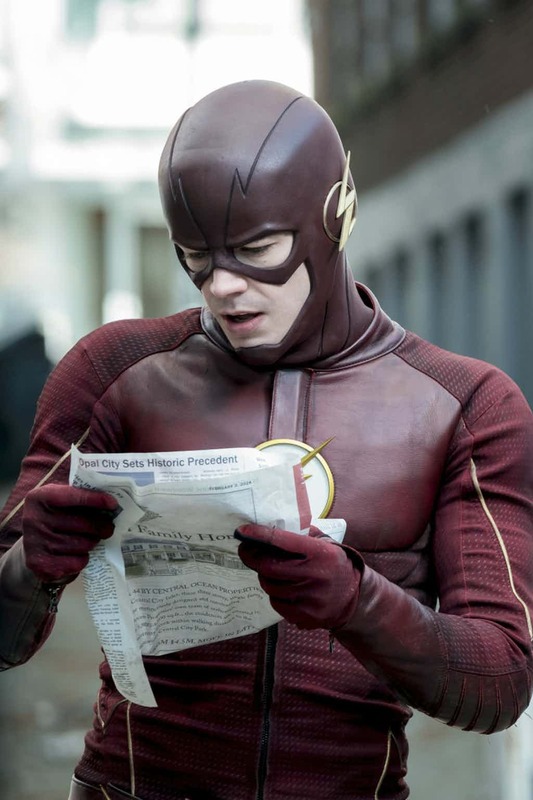 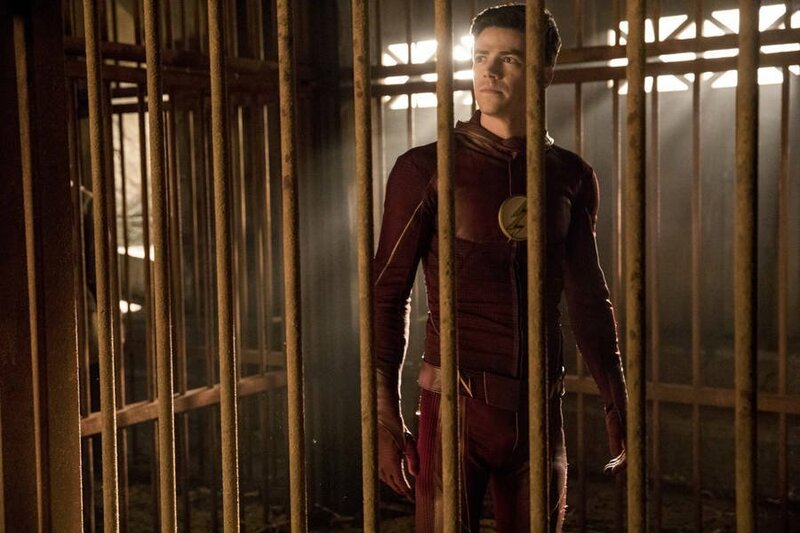 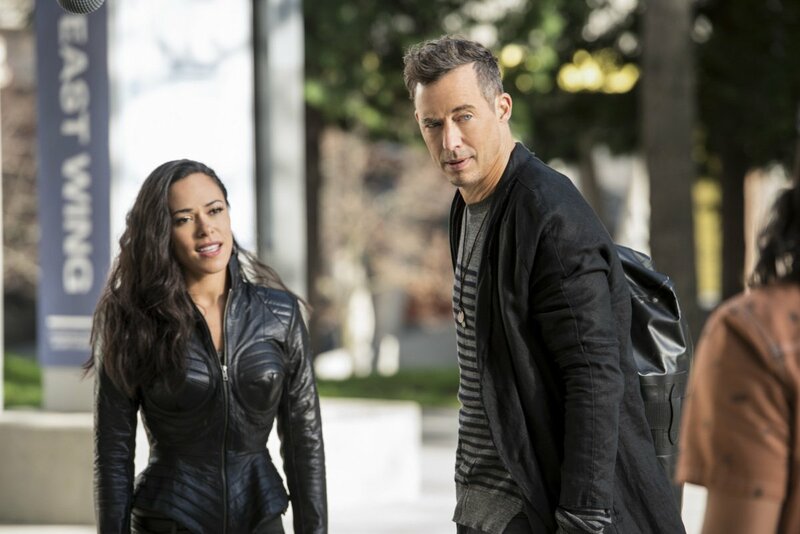 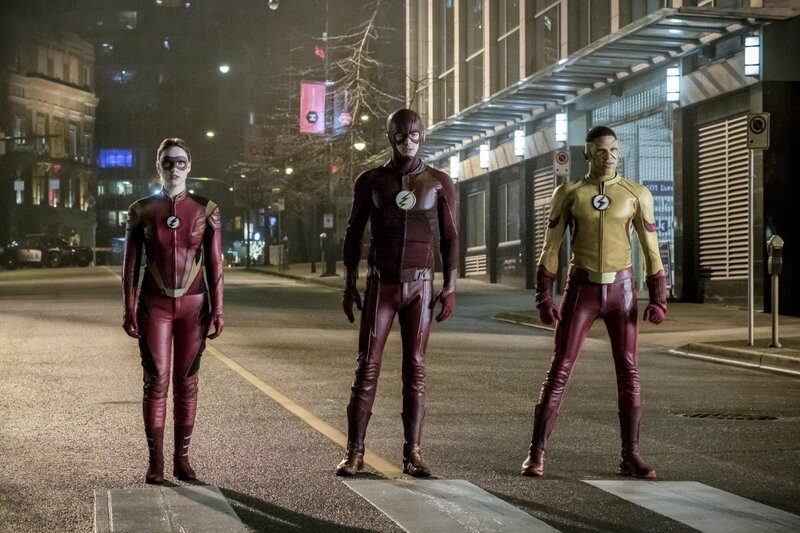 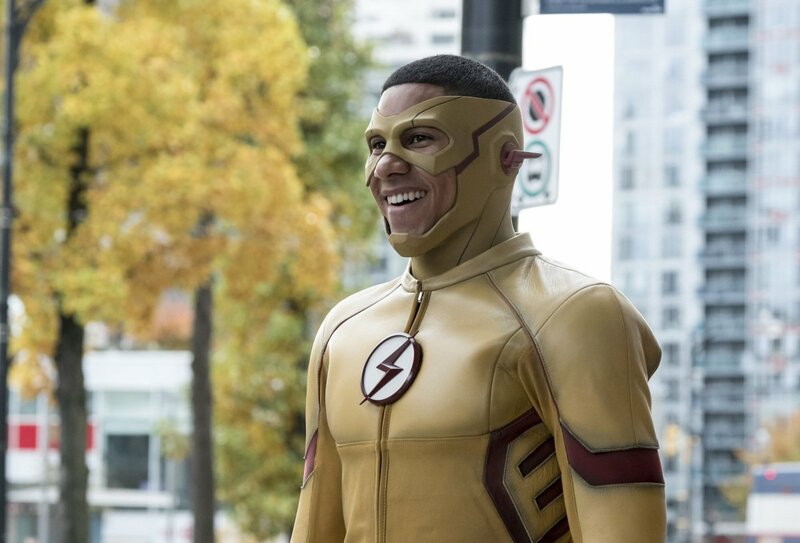 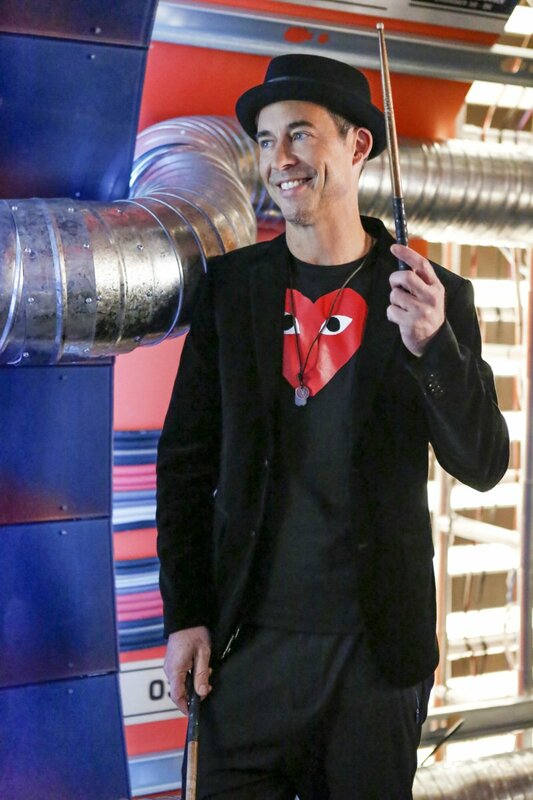 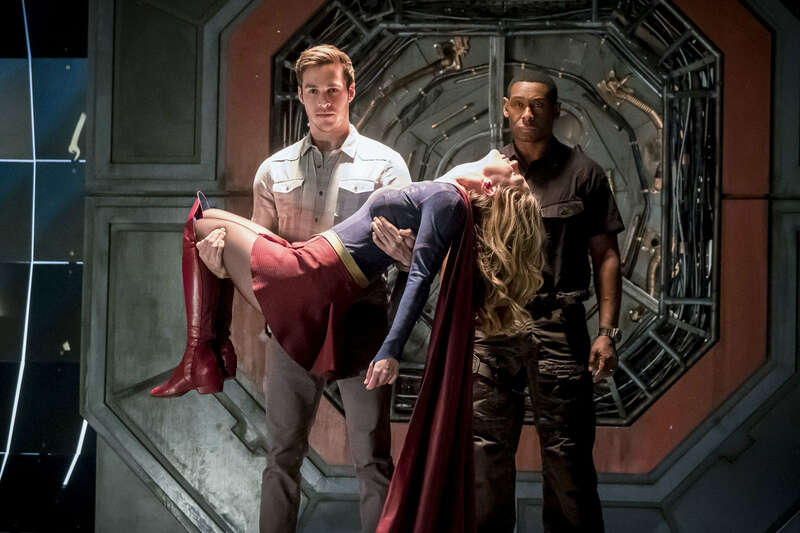 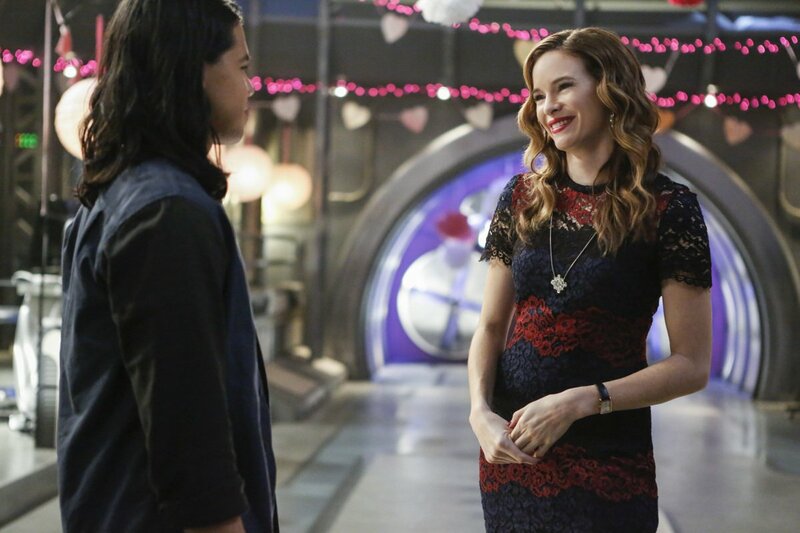 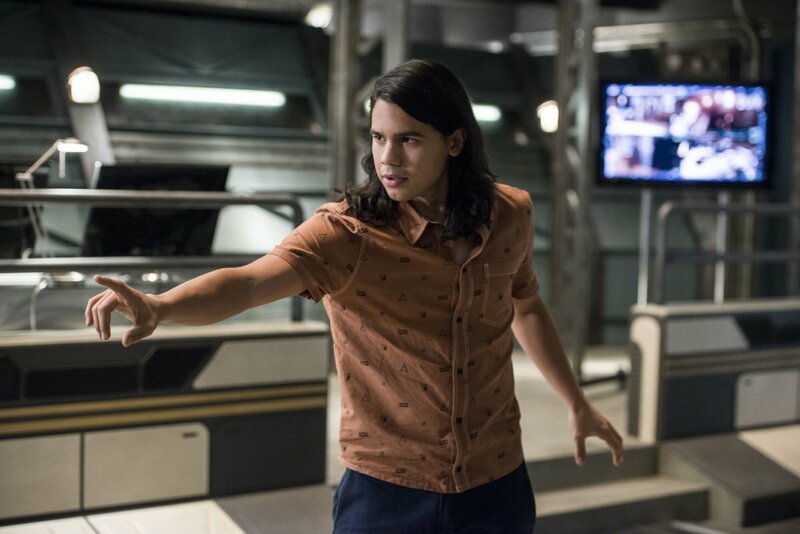 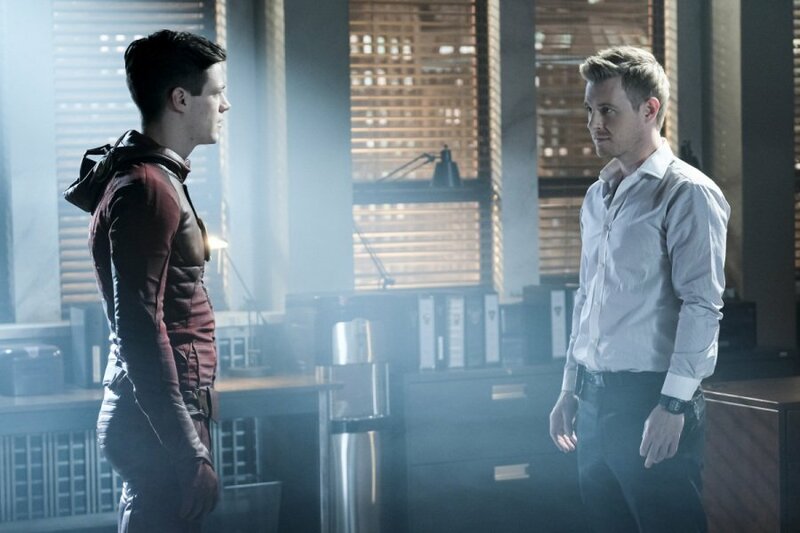 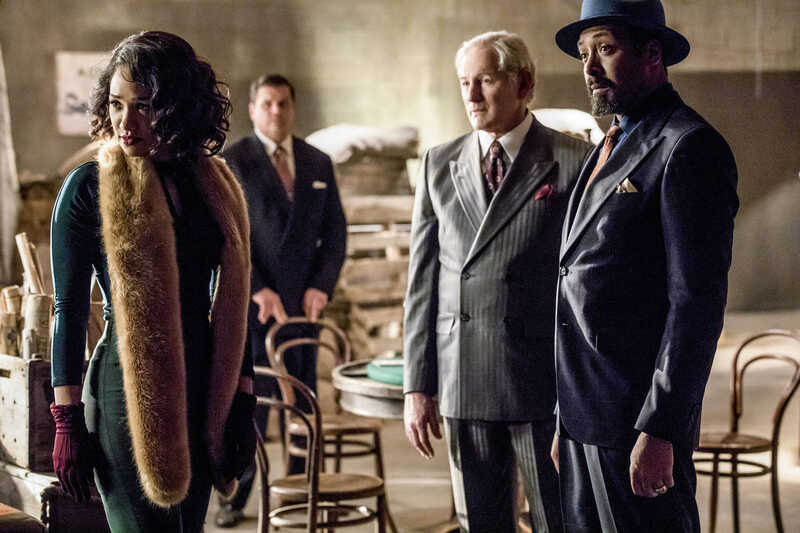 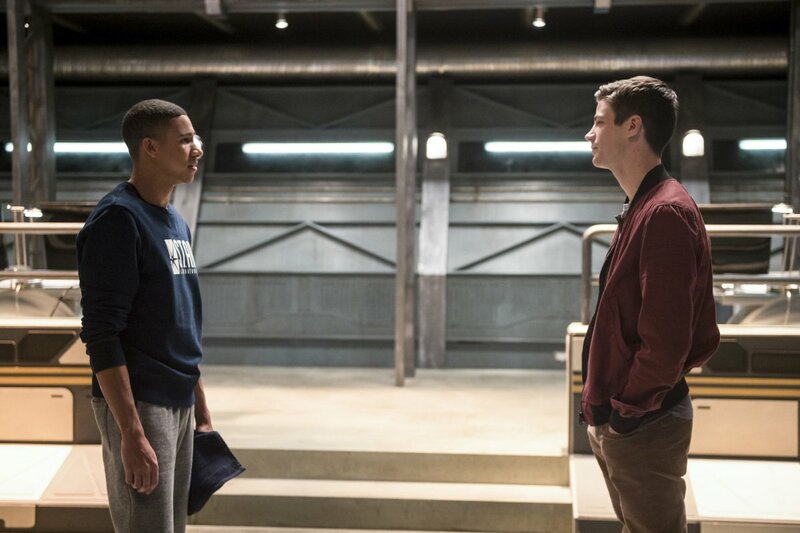 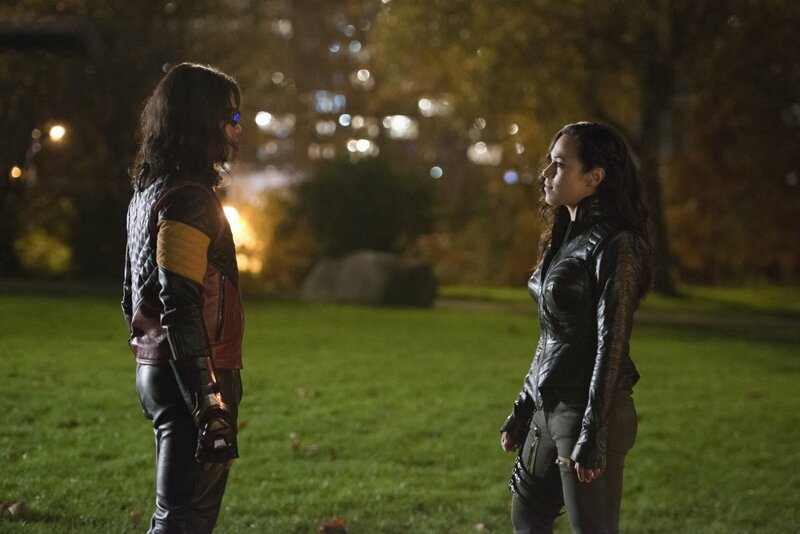 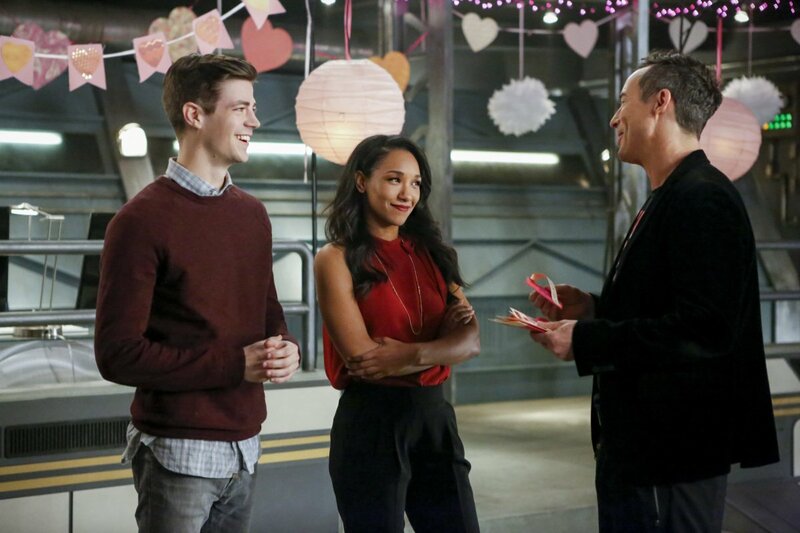 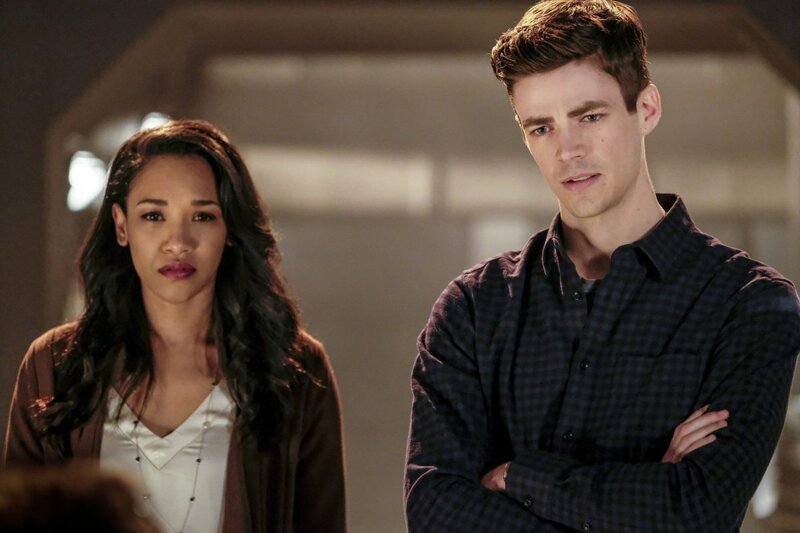 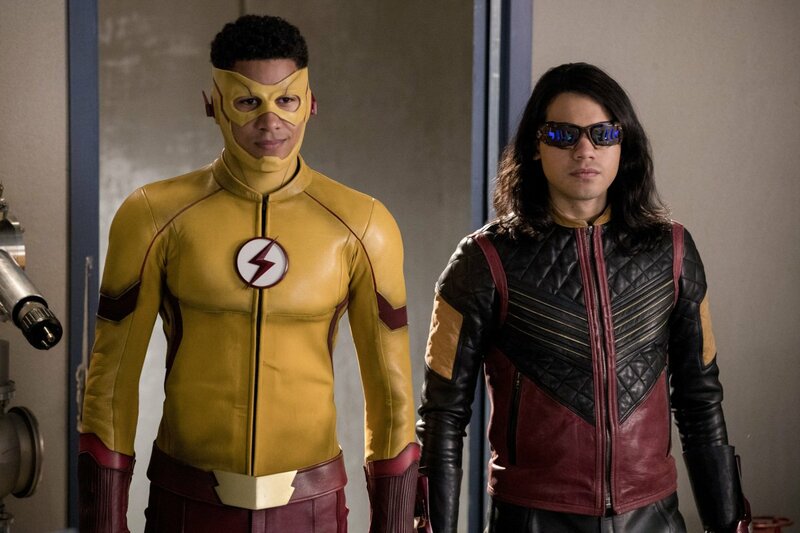 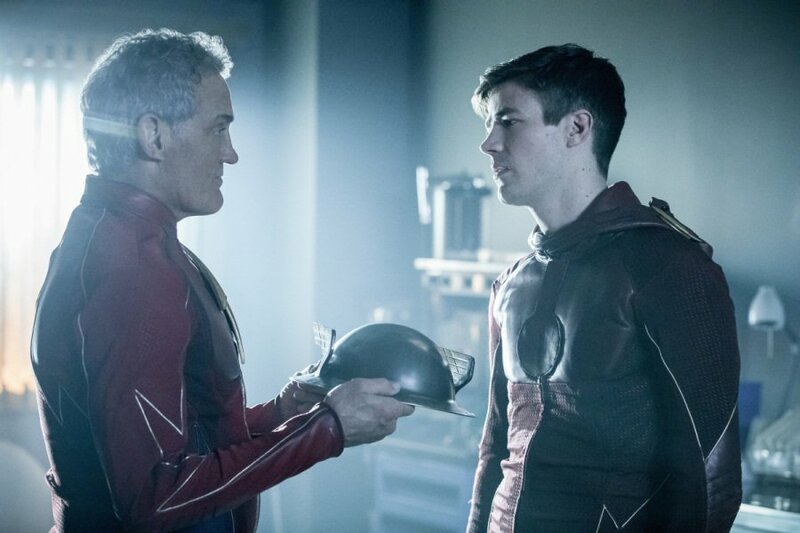 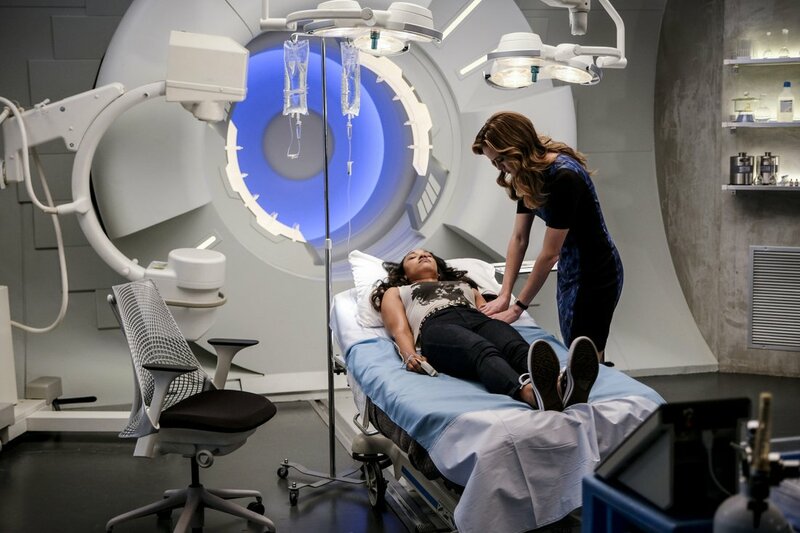 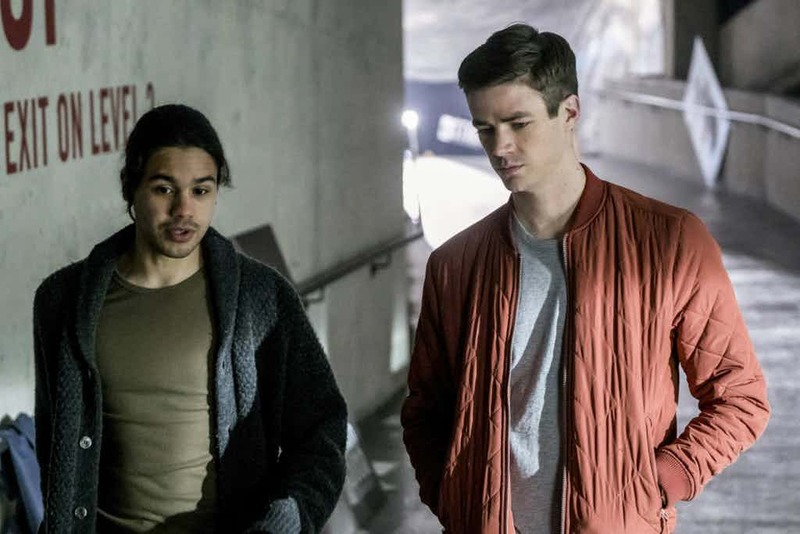 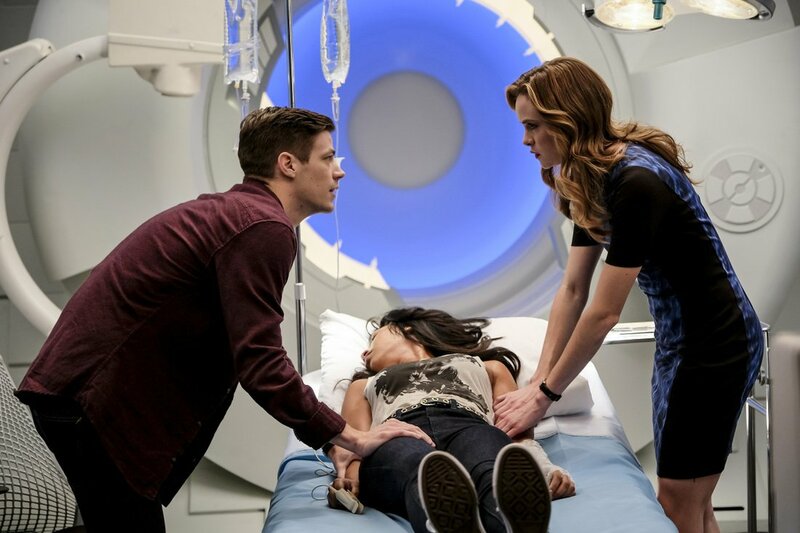 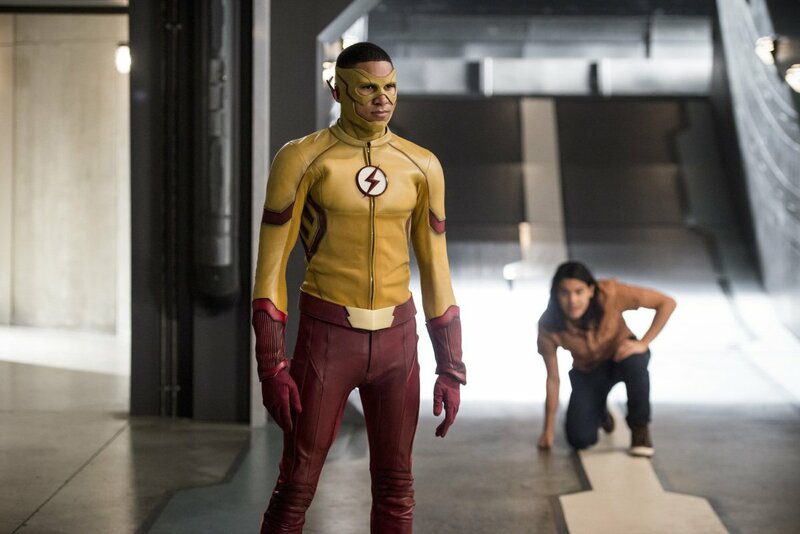 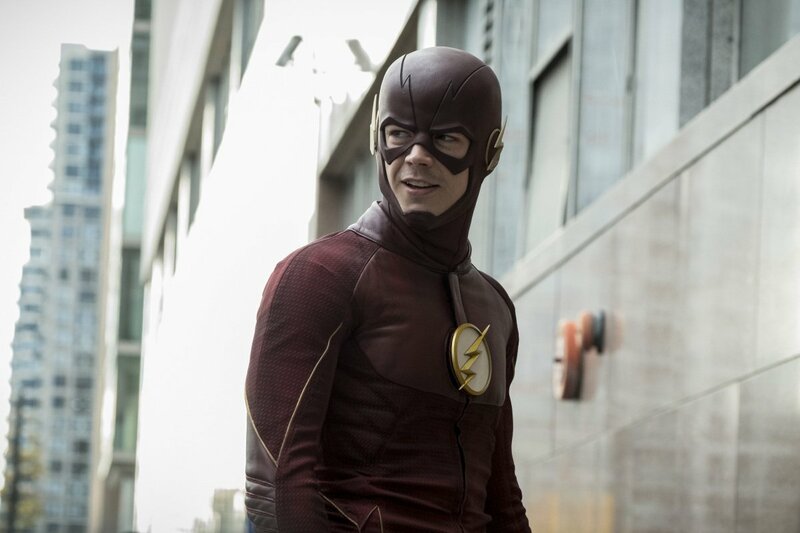 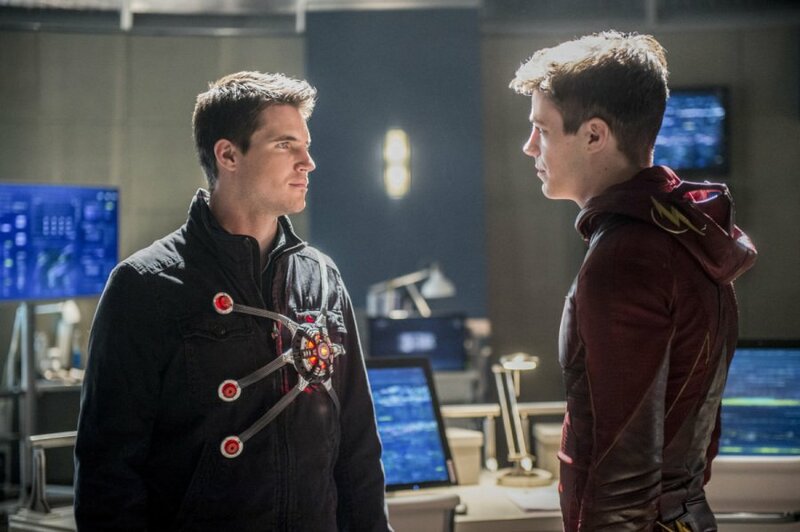 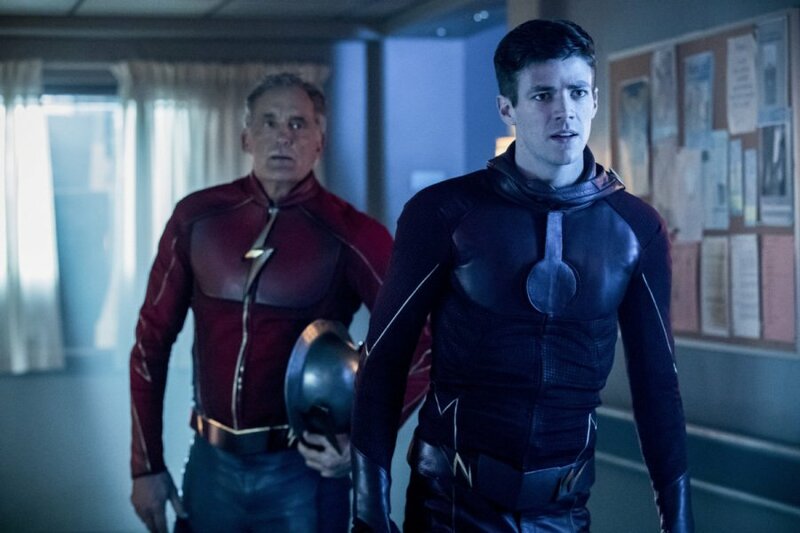 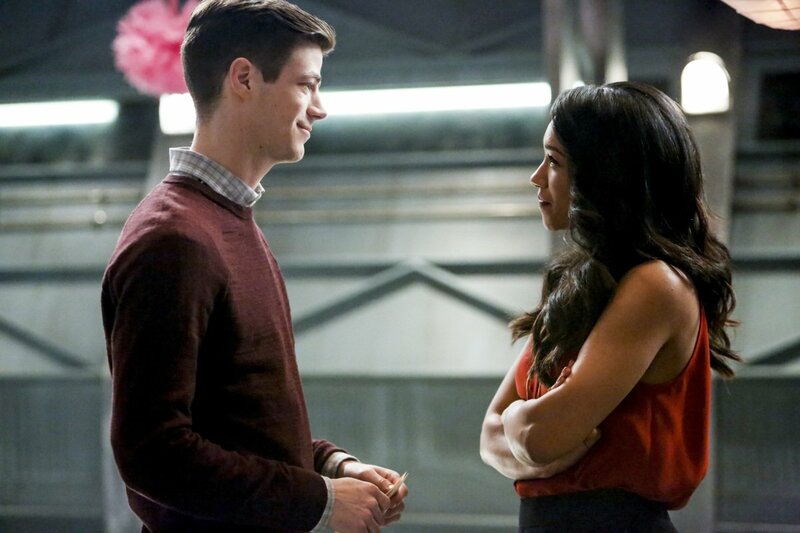 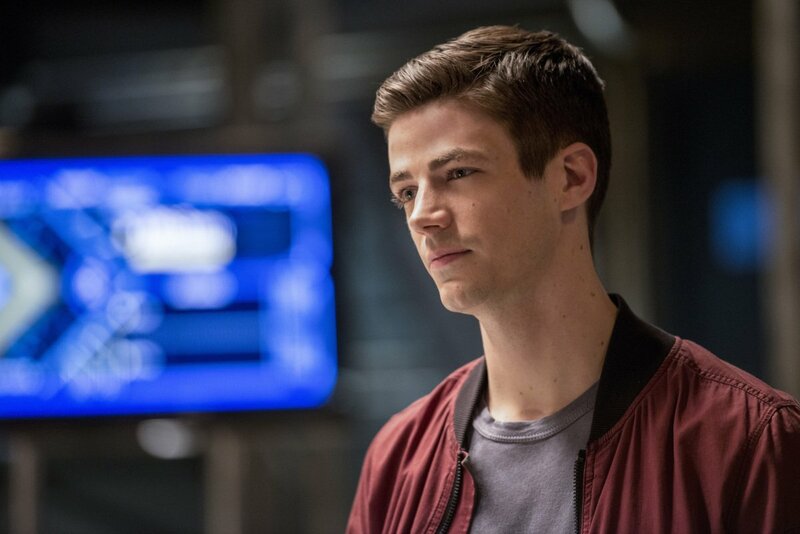 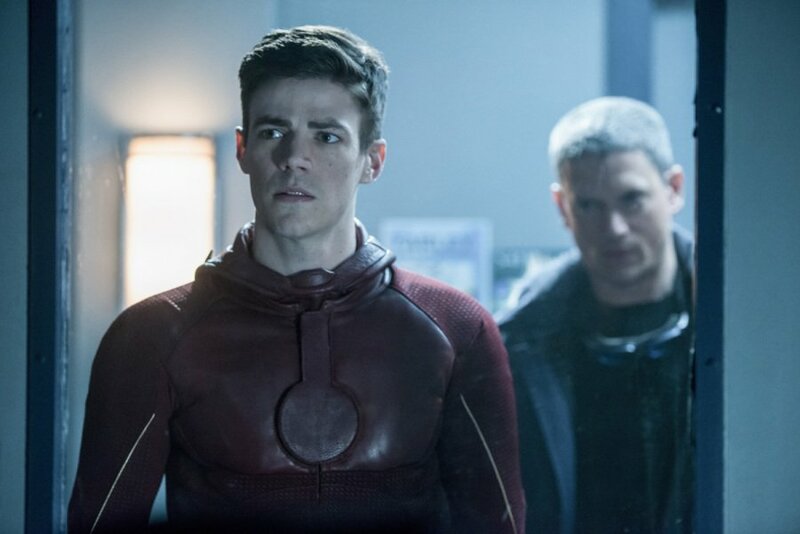 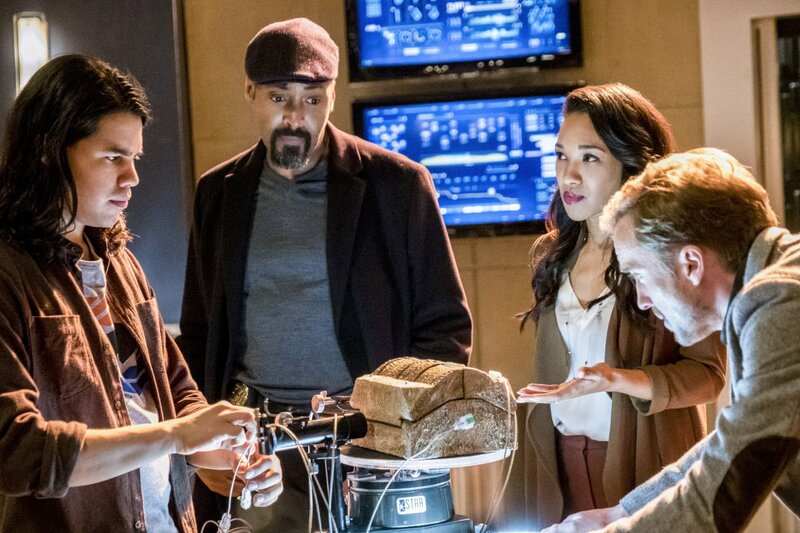 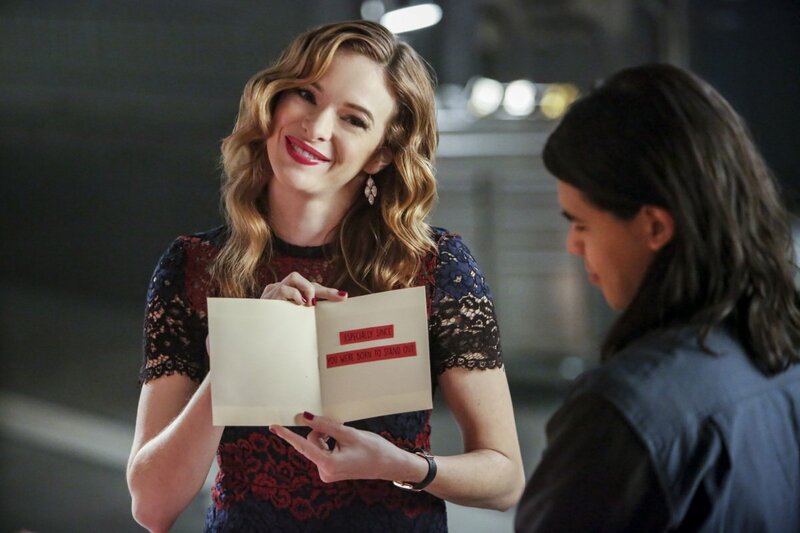 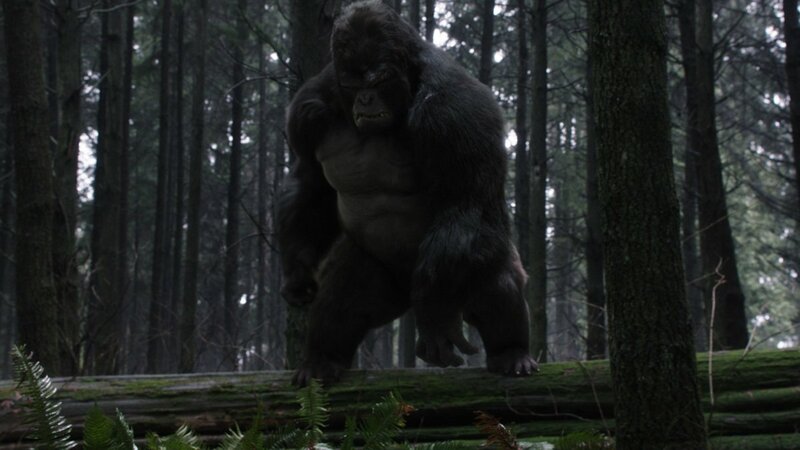 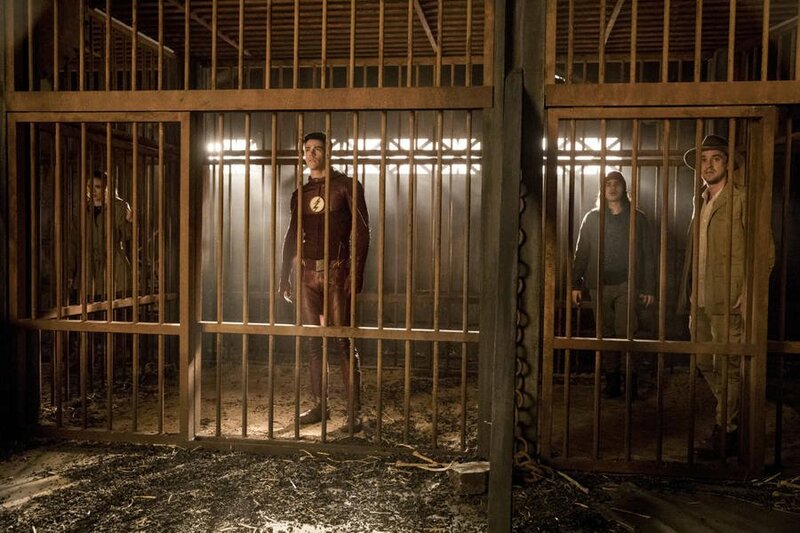 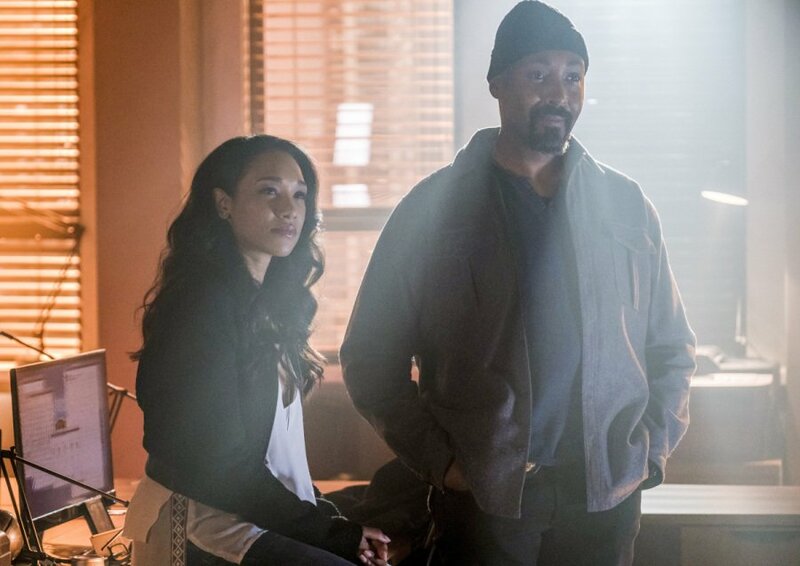 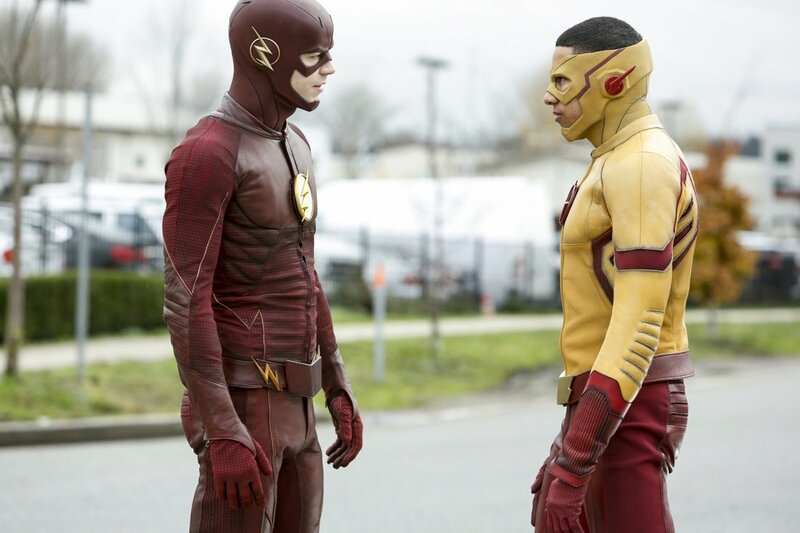 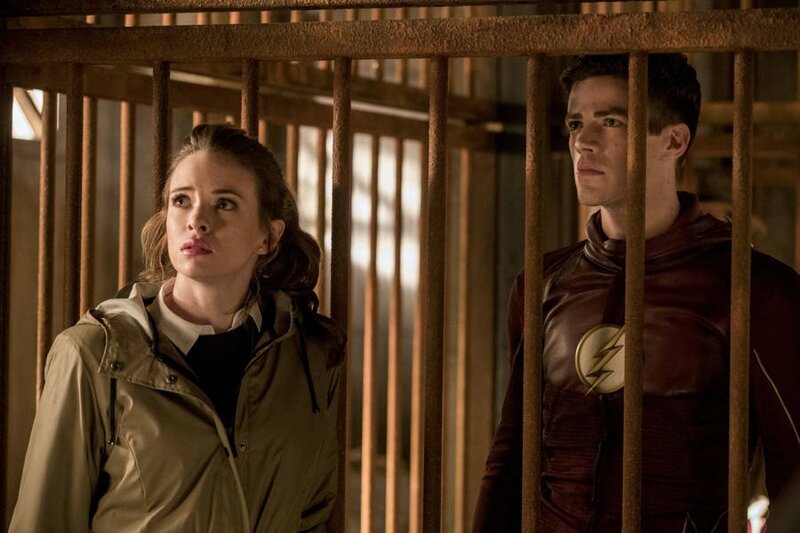 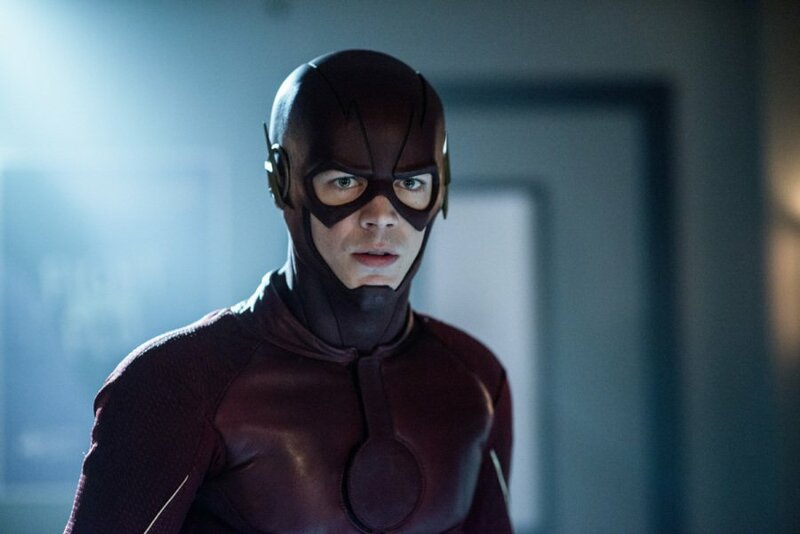 Although we still have a week to go until the much anticipated season finale of The Flash featuring the big showdown with Savitar arrives, tonight’s installment looks no less intriguing. 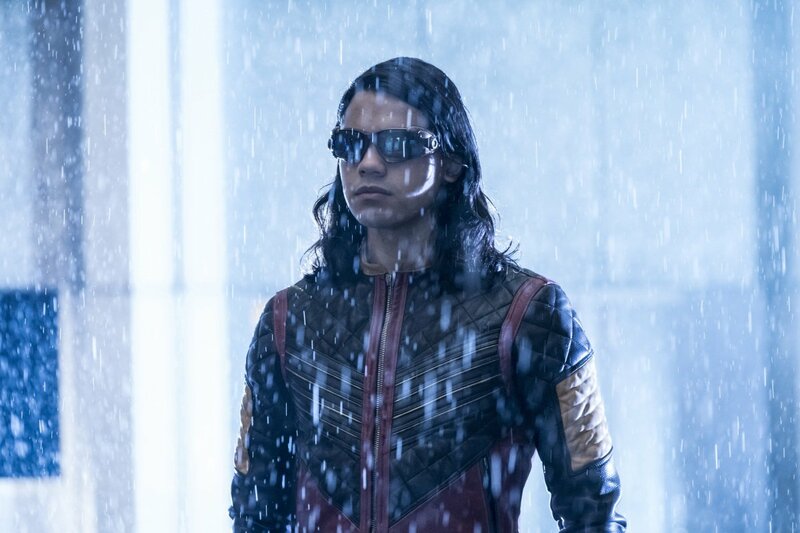 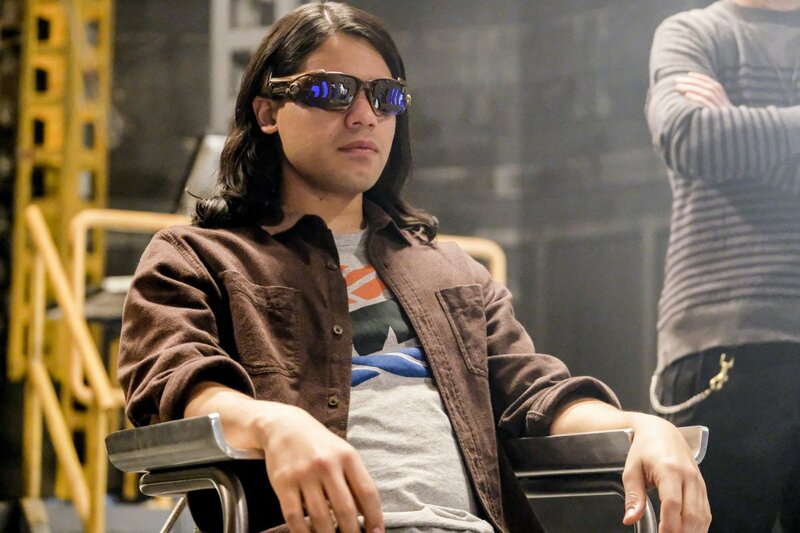 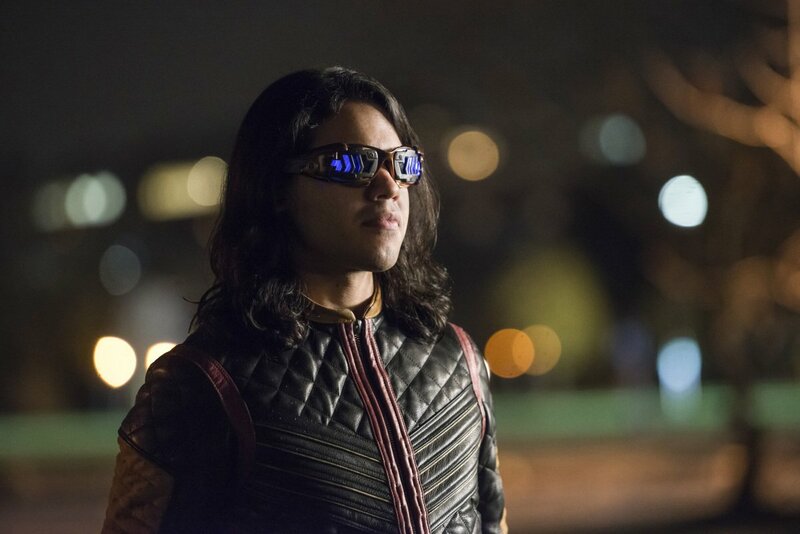 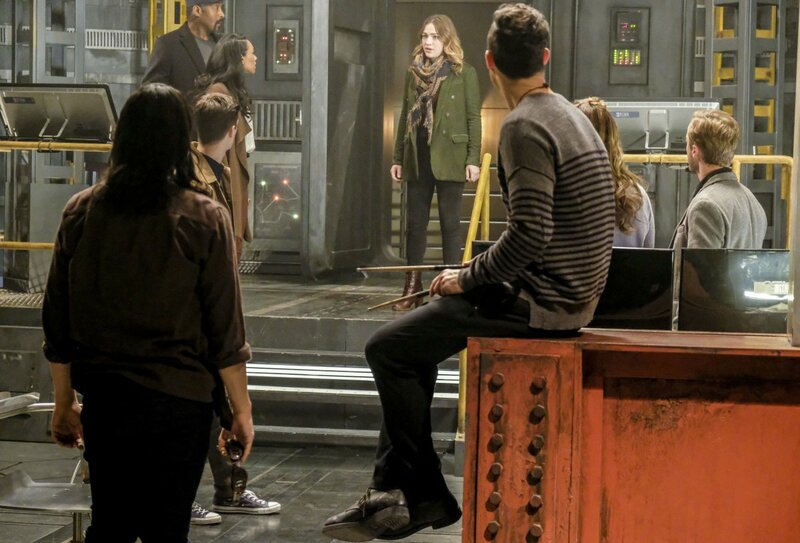 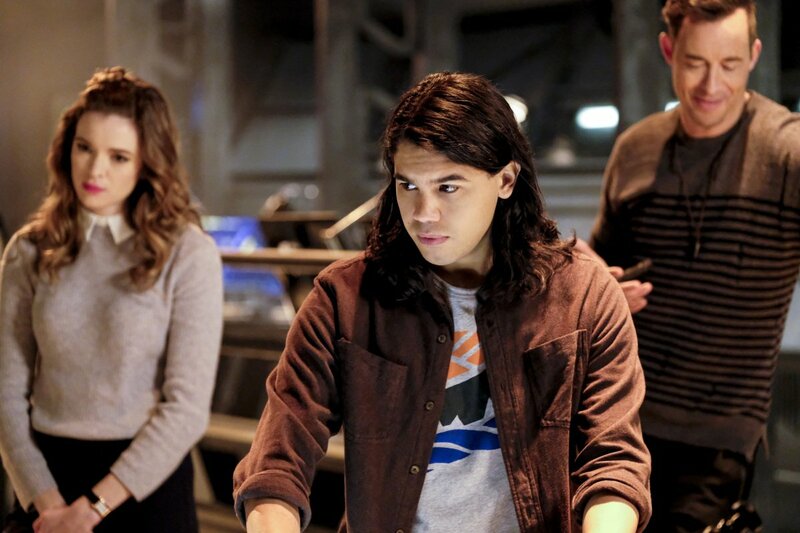 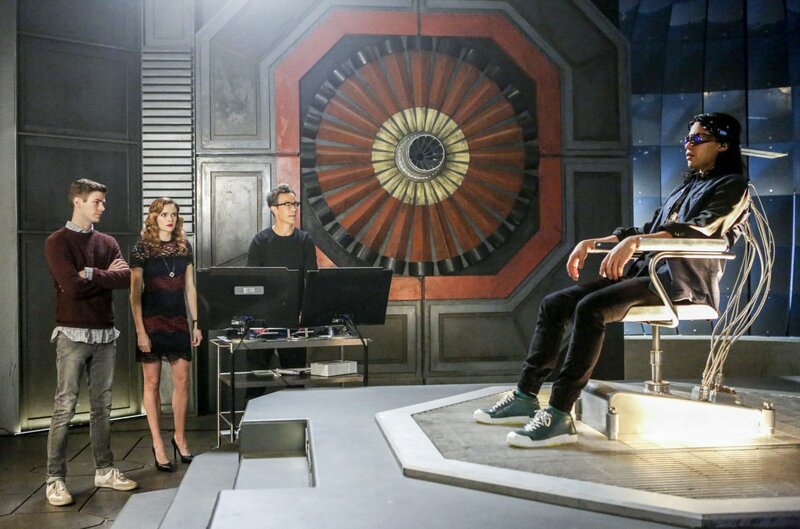 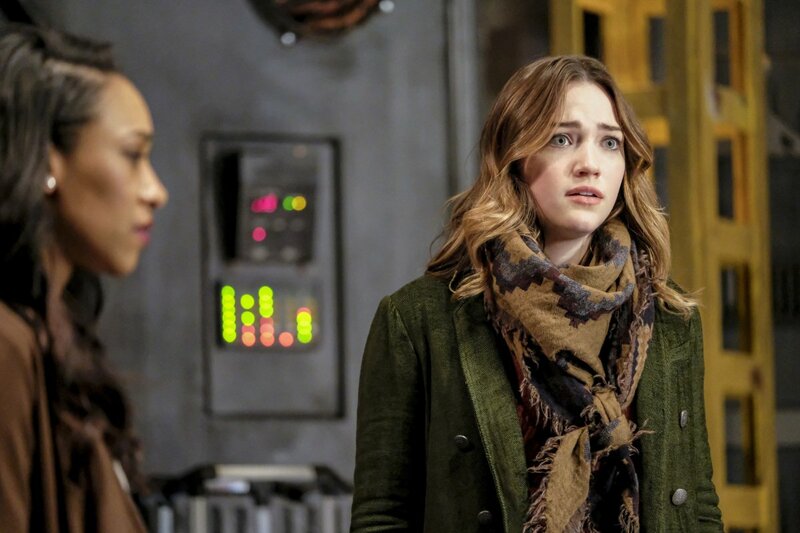 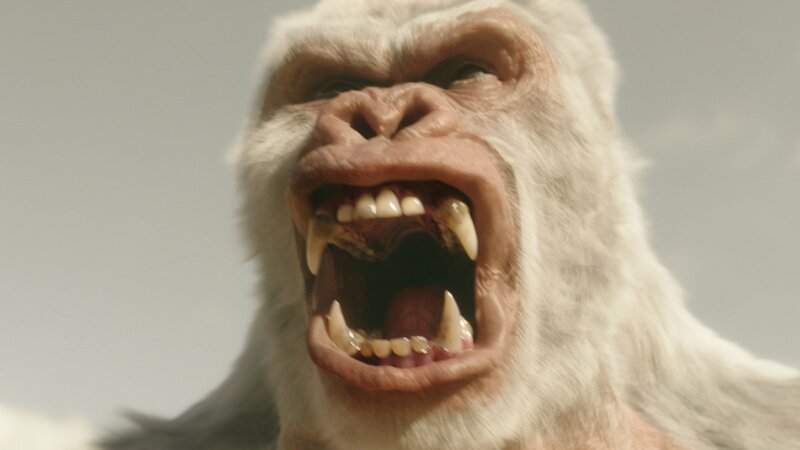 Sure, much excitement is usually to be expected when a season of television begins winding down, but when you factor in Captain Cold’s return, well, the next few hours can’t pass quickly enough. 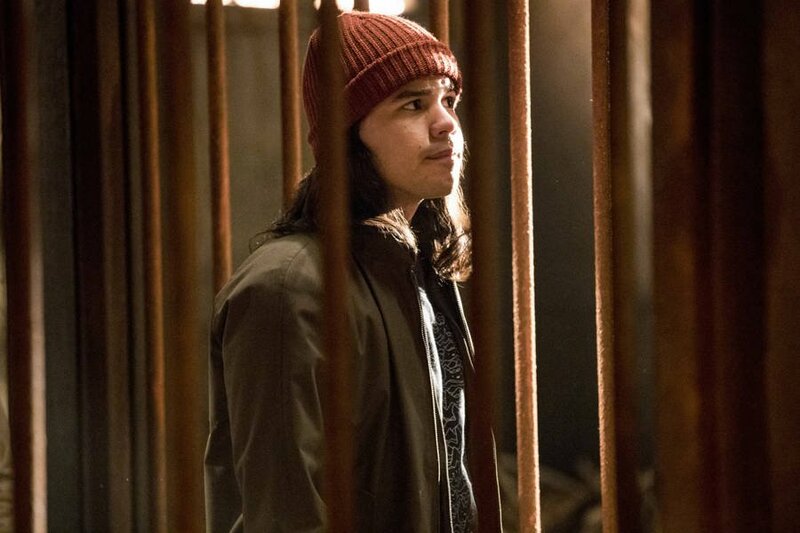 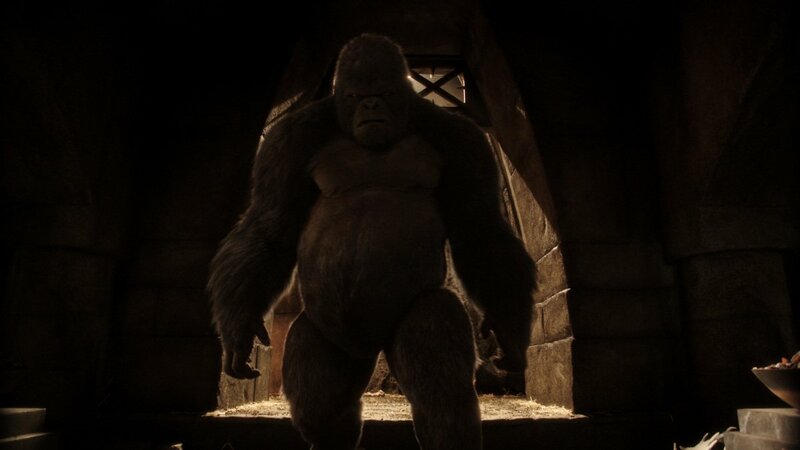 While the reason for Leonard Snart’s return has been known for weeks now (Barry Allen needs his help in retrieving an alien power source guarded by King Shark at ARGUS), the parameters of just how he’s able to show up have remained a mystery – until now, that is. 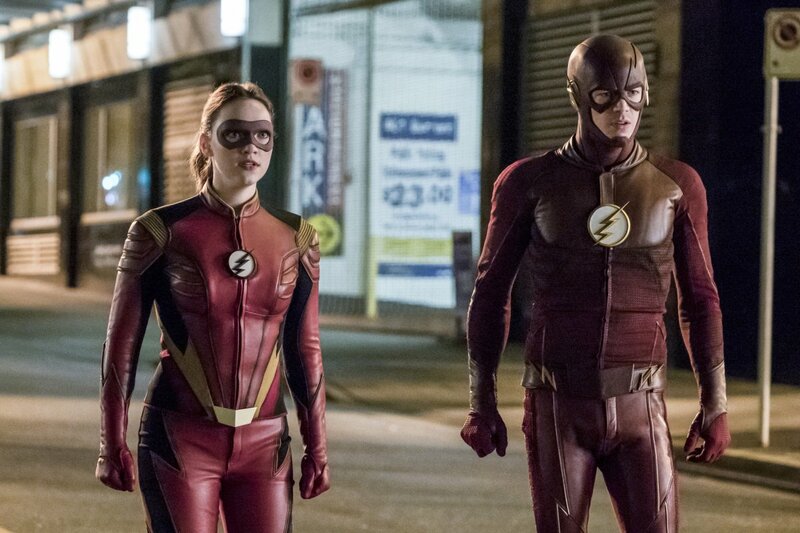 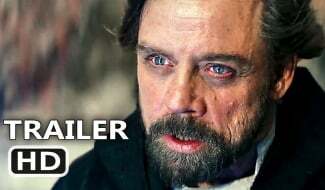 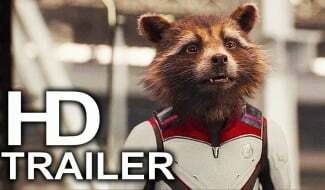 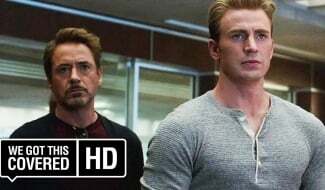 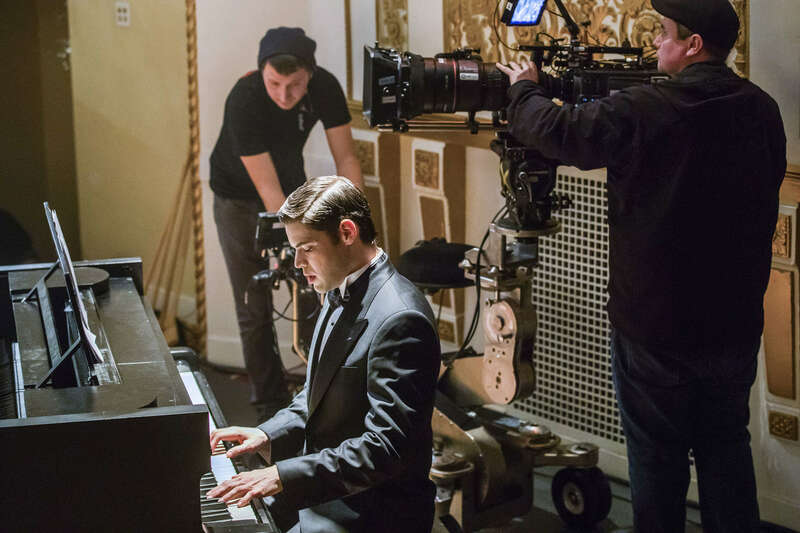 In a recently released featurette, executive producer Aaron Helbing takes us on a guided tour of tonight’s episode and, in doing so, confirms our suspicion that the Scarlet Speedster continues to honor the myriad of memes making fun of him by doing the one thing he shouldn’t: Messing with the timeline. 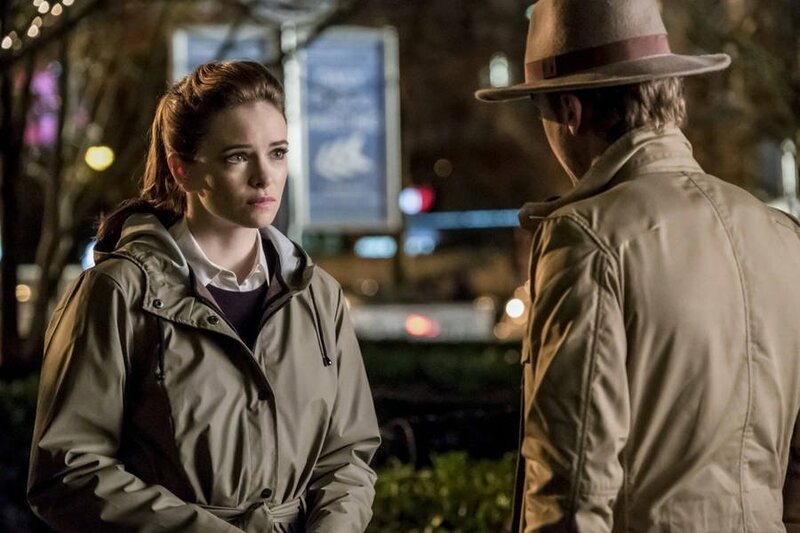 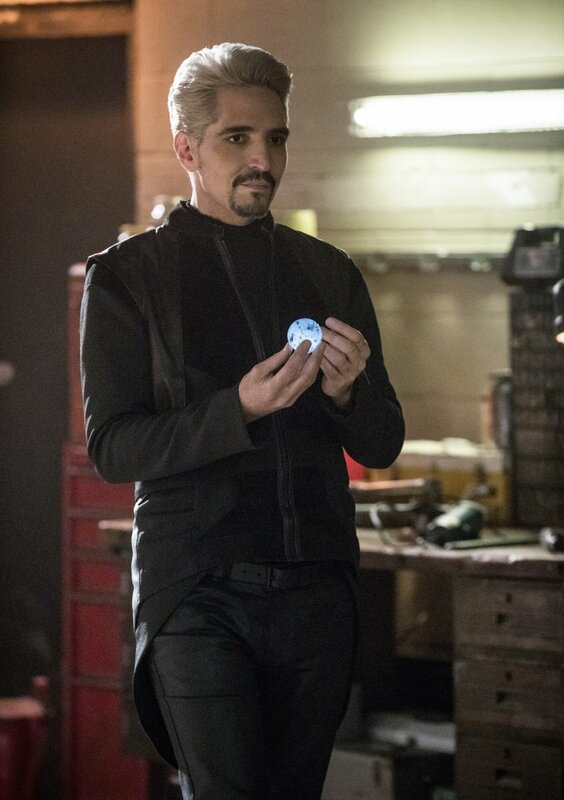 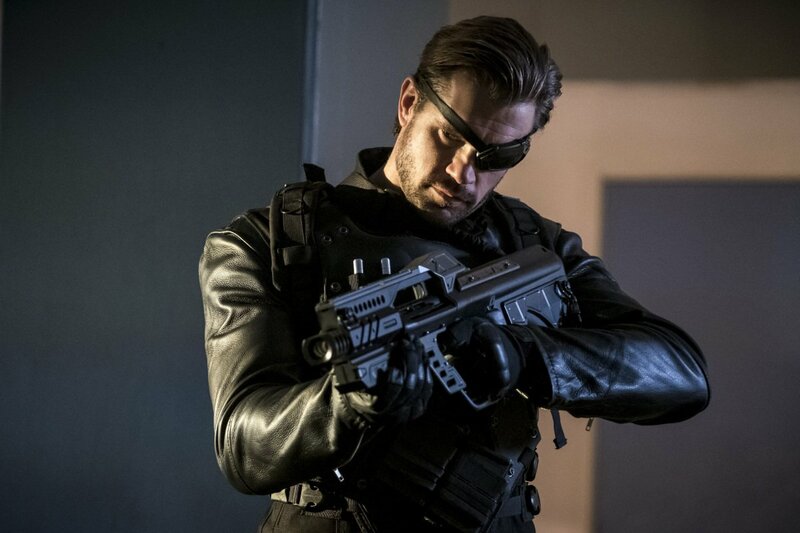 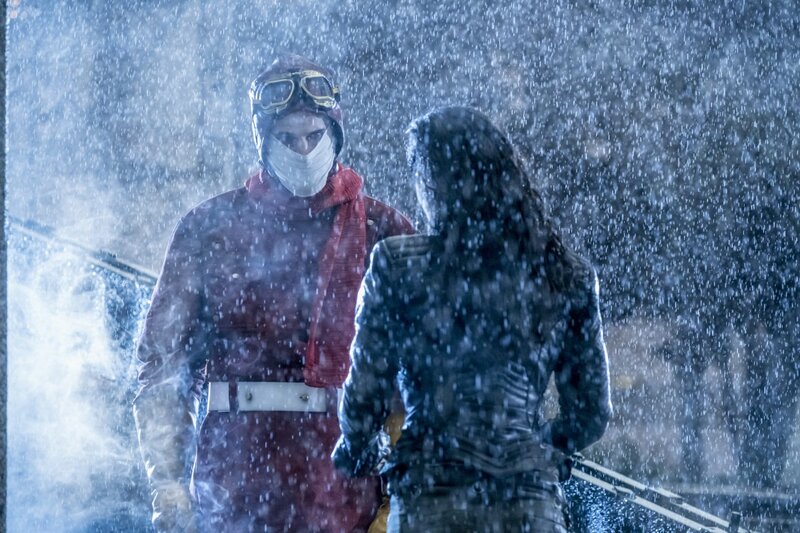 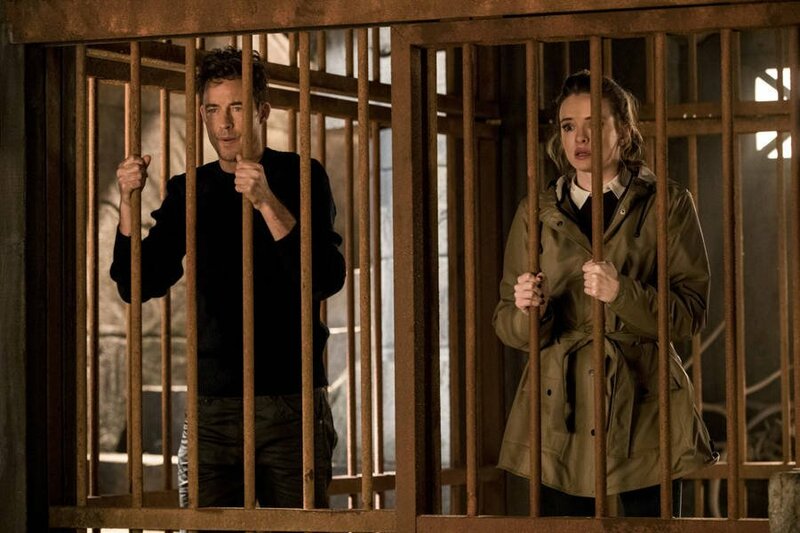 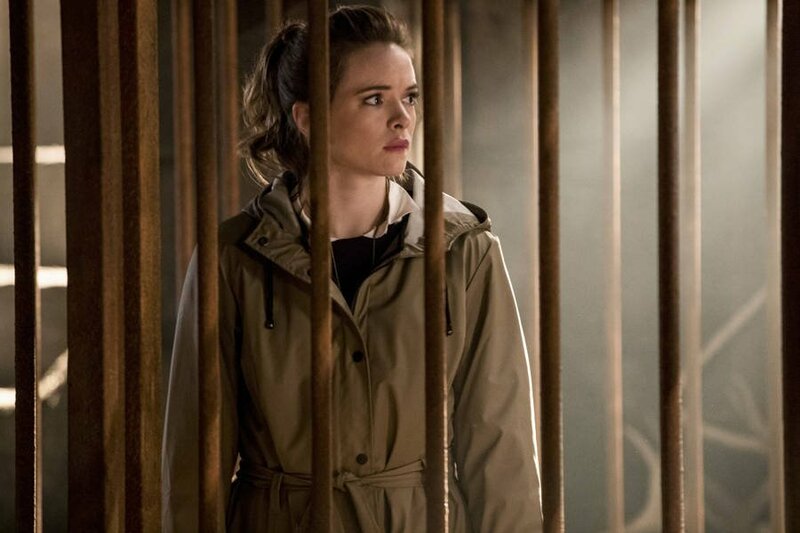 Yes, that’s right, our hero has gone back in time to abscond with a version of Snart that’s presumably from DC’s Legends of Tomorrow season 1. 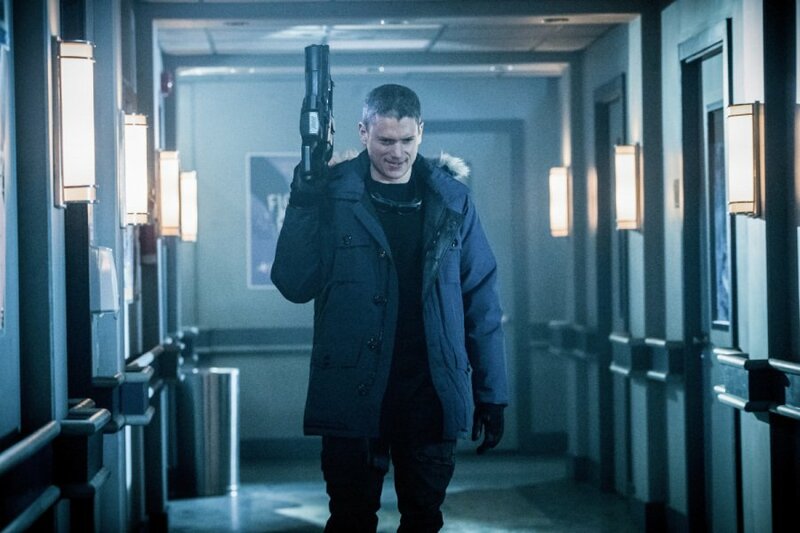 The practice of seeing various iterations and hallucinations of an already dead Snart is becoming somewhat frustrating, but at the same time, any chance to see Wentworth Miller’s take on the character is a reward in itself.